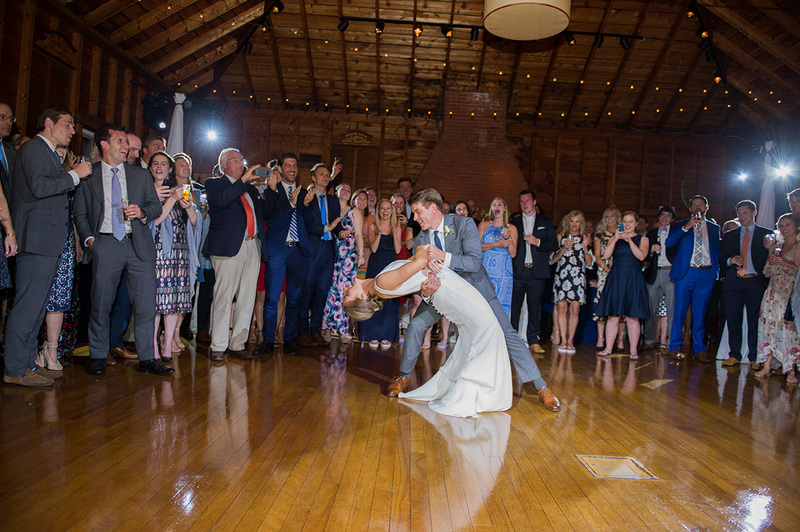 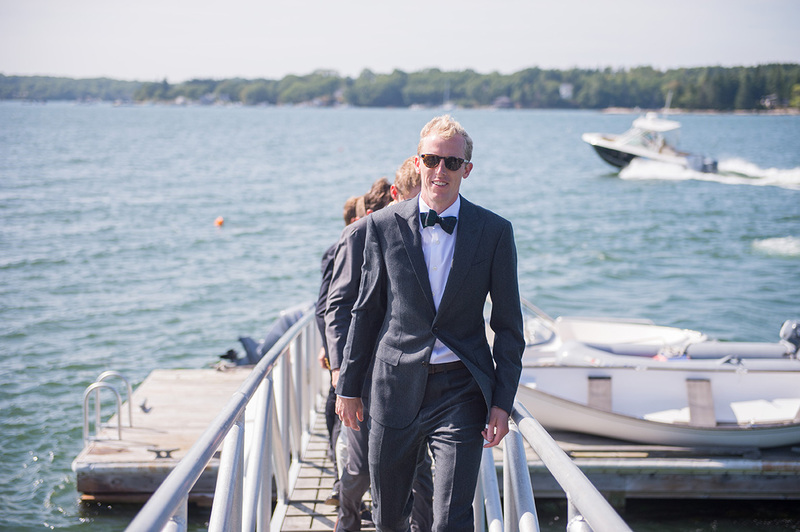 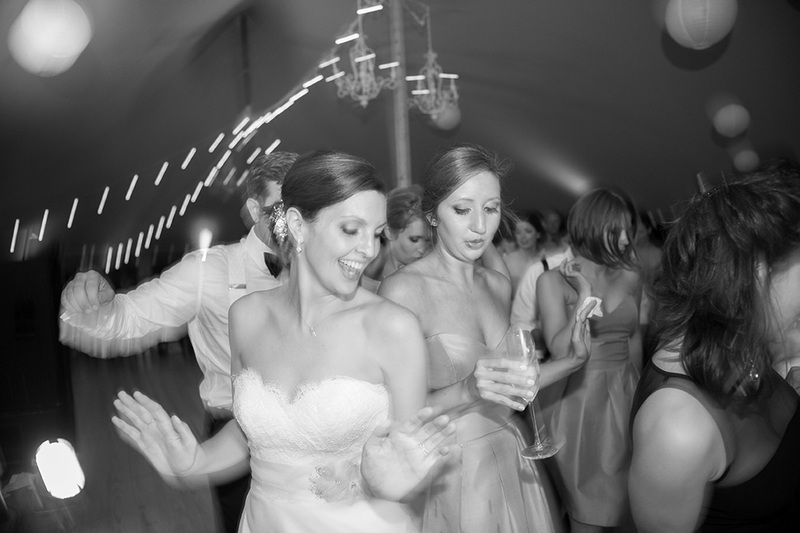 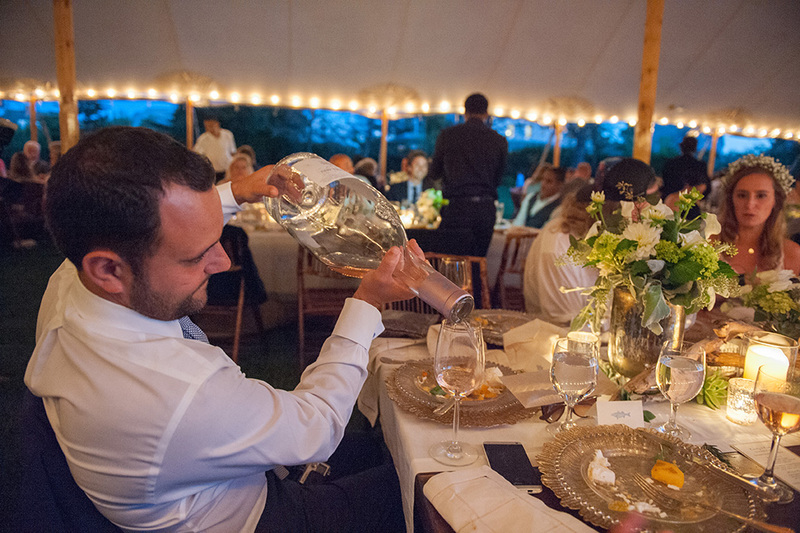 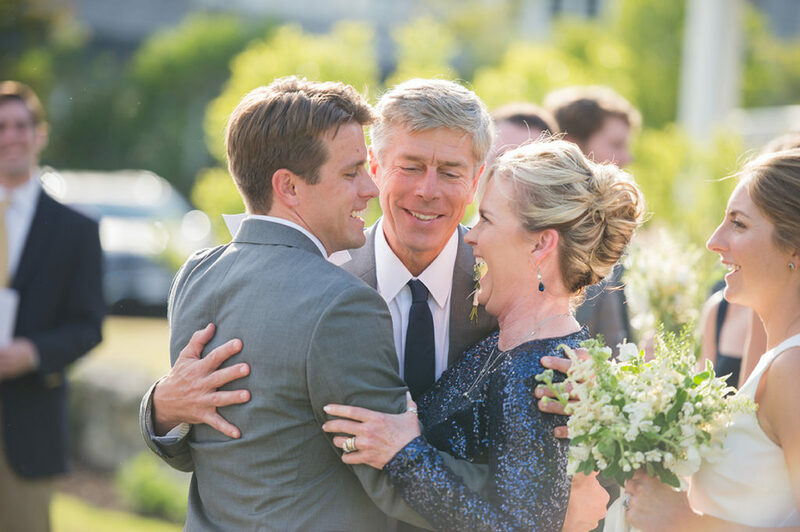 I take on a limited number of weddings each year so I can focus on your unique celebration. 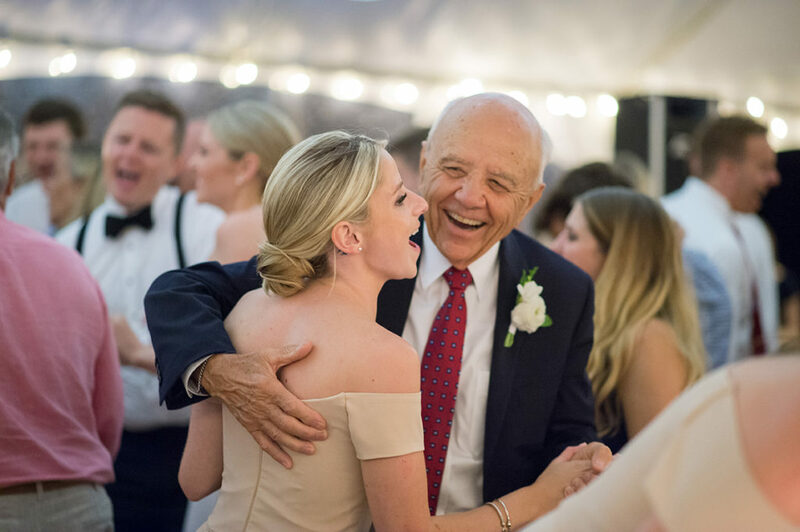 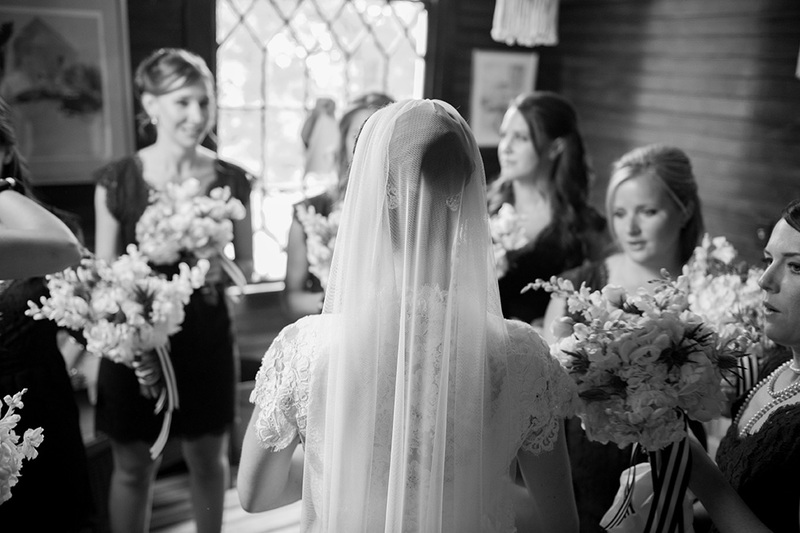 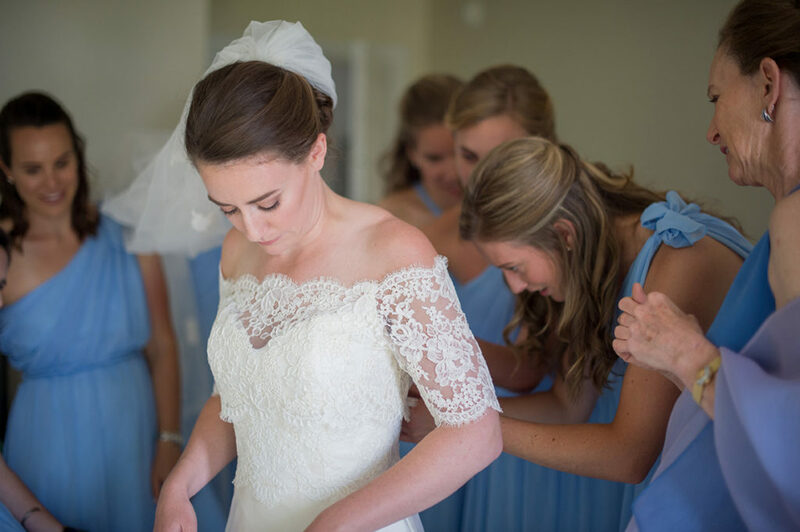 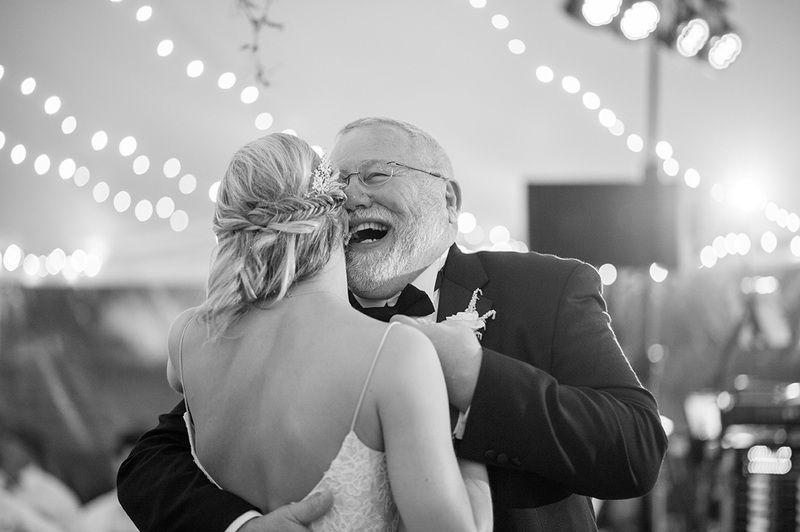 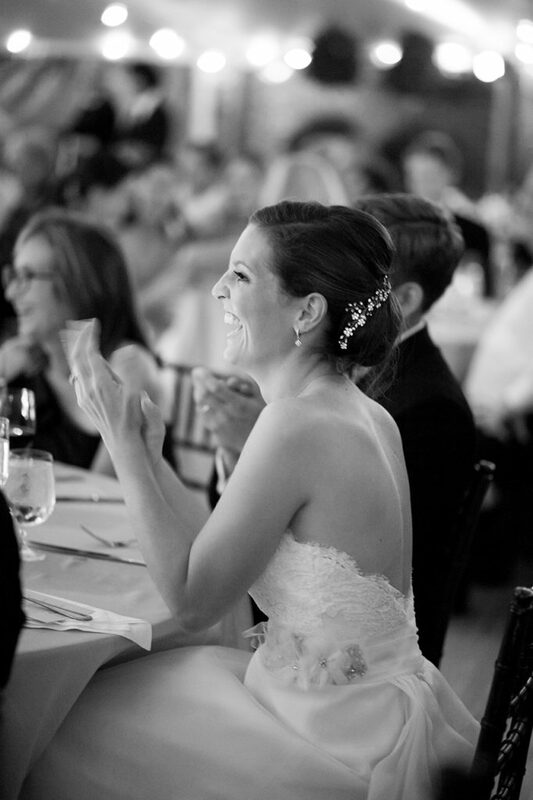 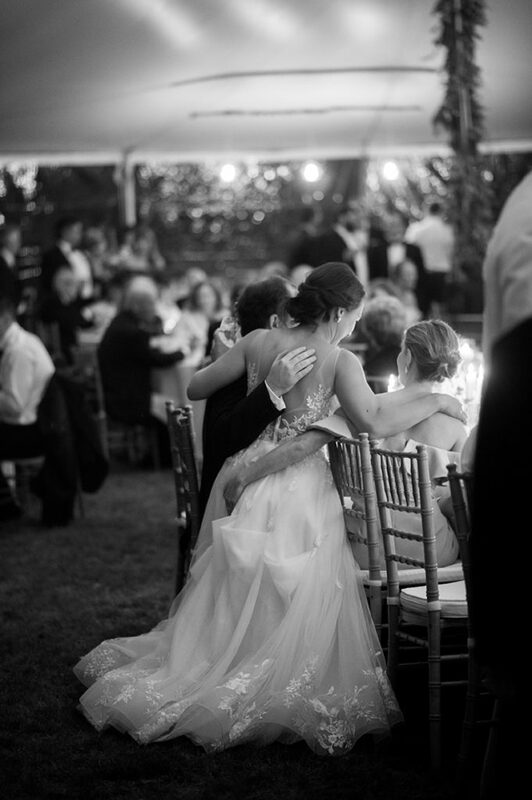 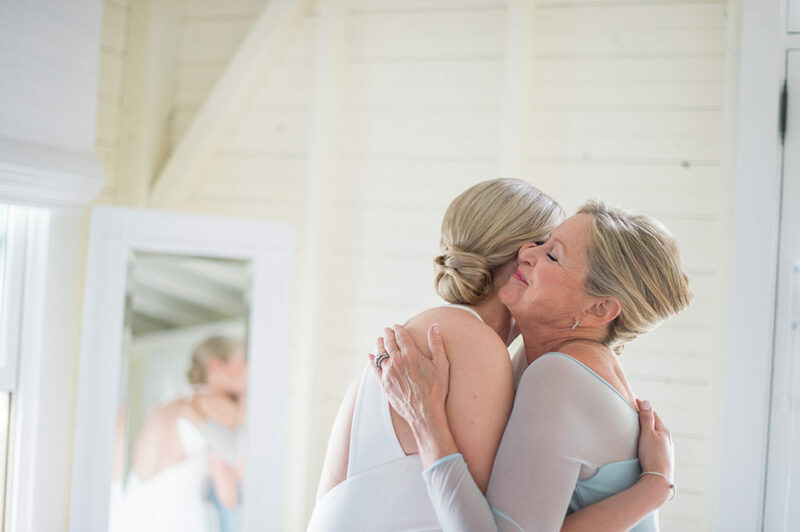 I approach each wedding with the couples personal story in mind focusing not only on what is happening in the spotlight but also on the sidelines and in between those planned moments. 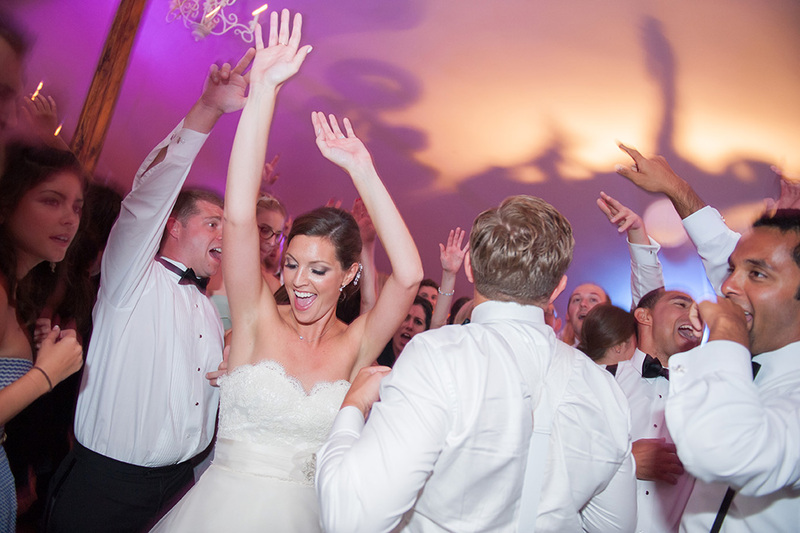 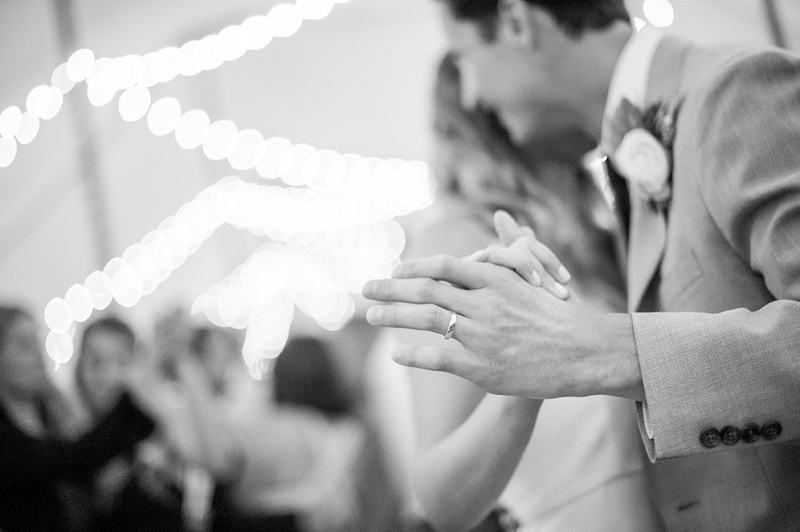 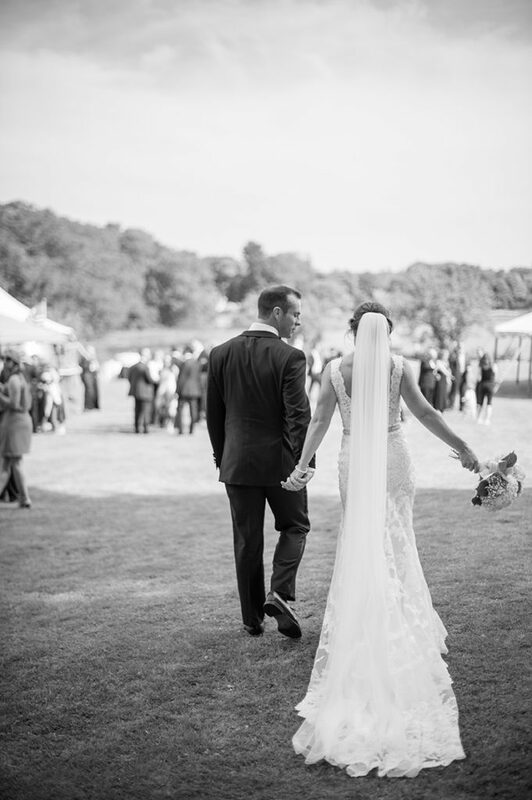 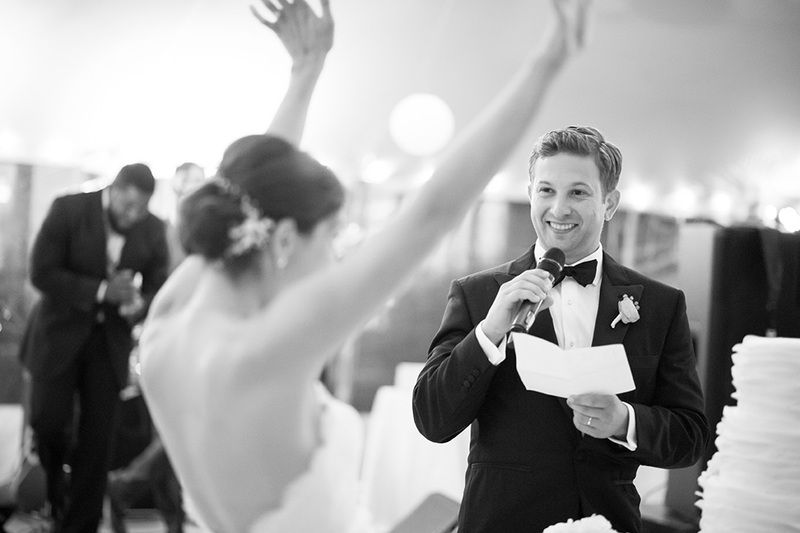 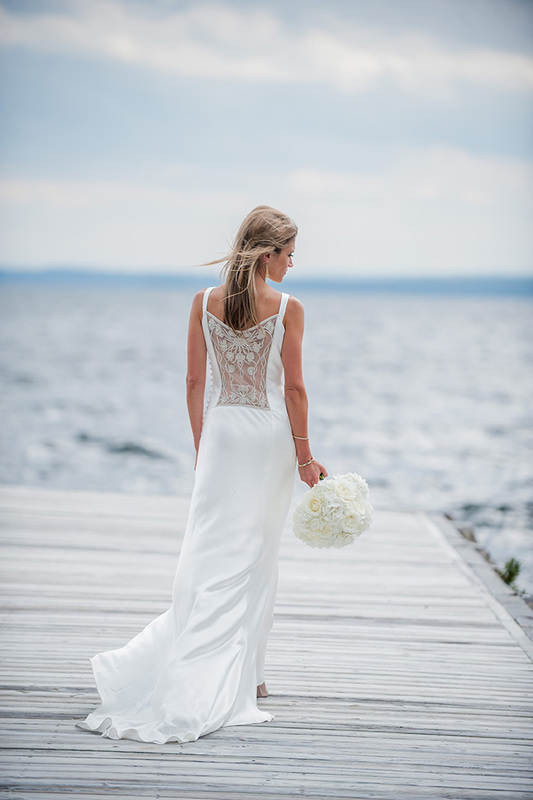 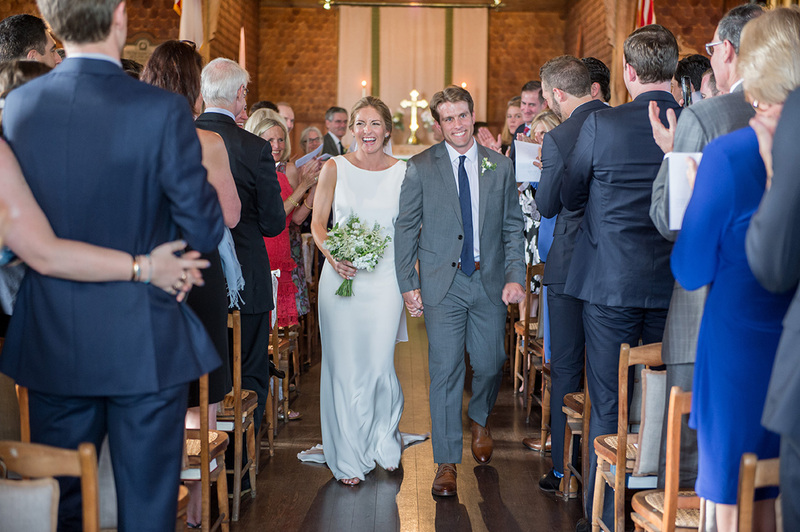 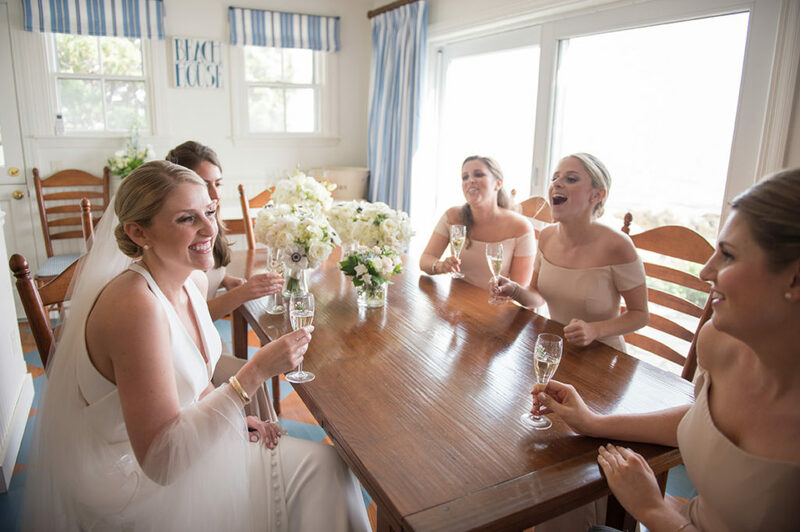 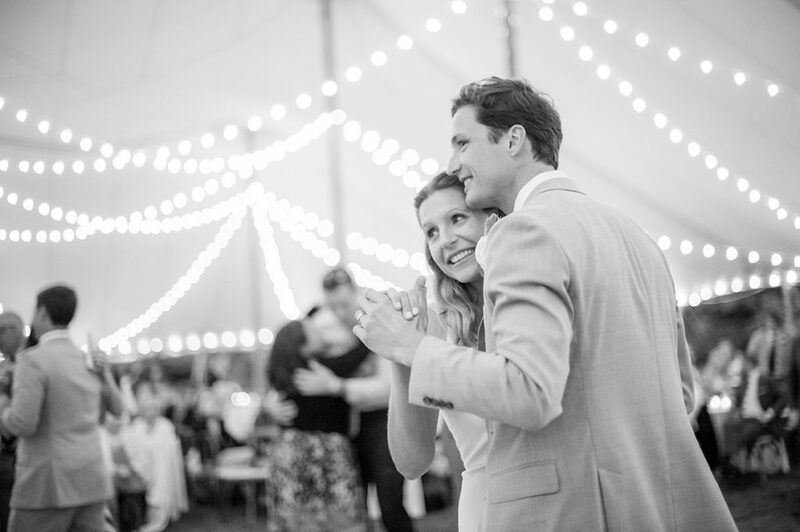 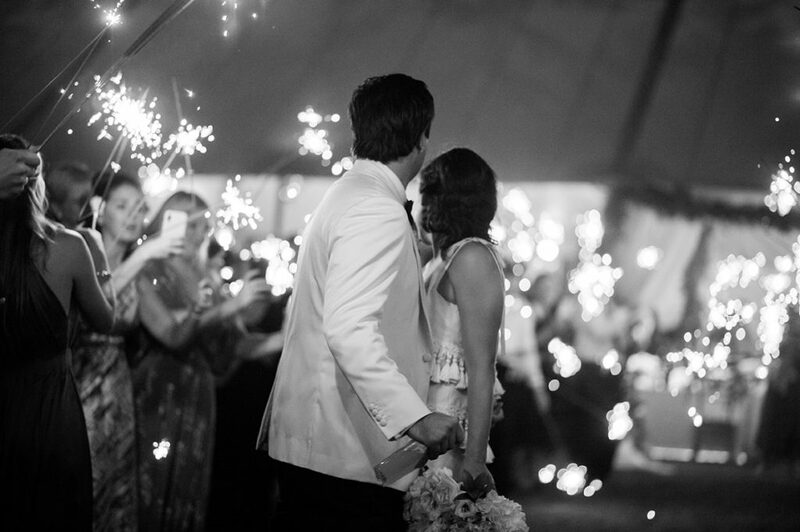 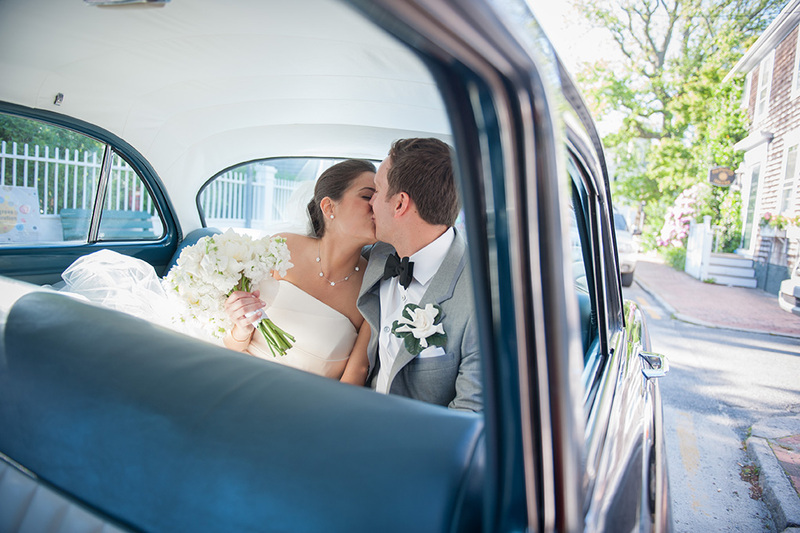 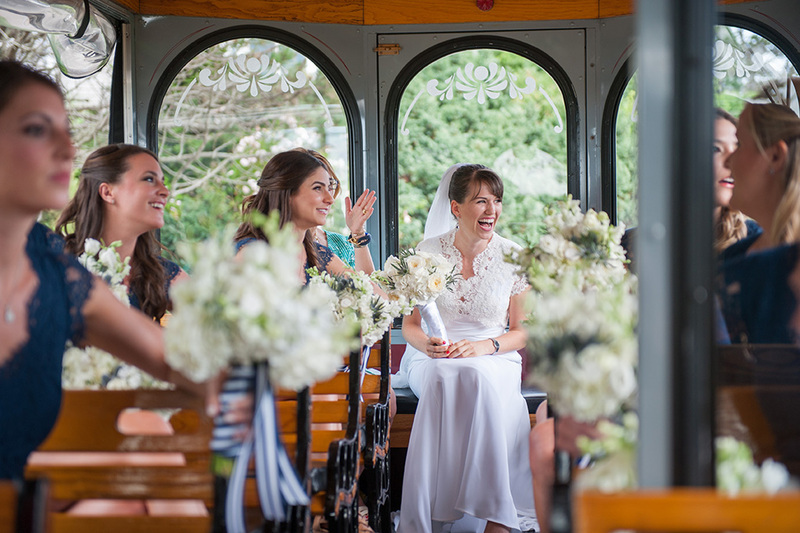 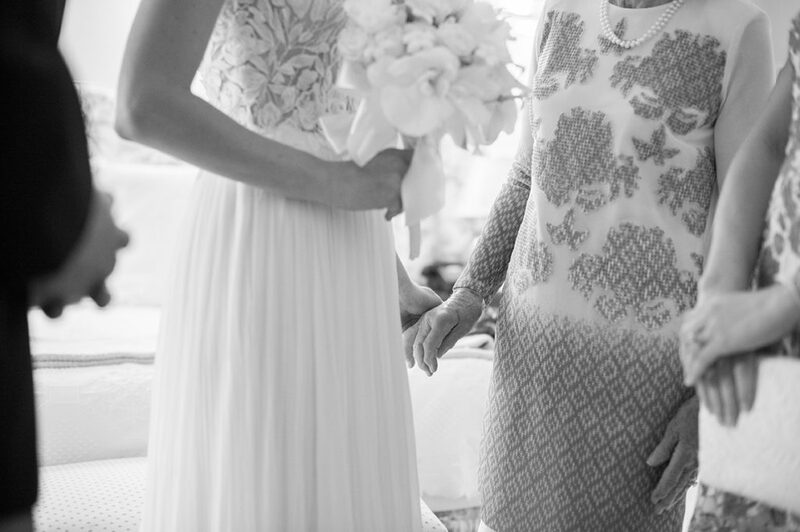 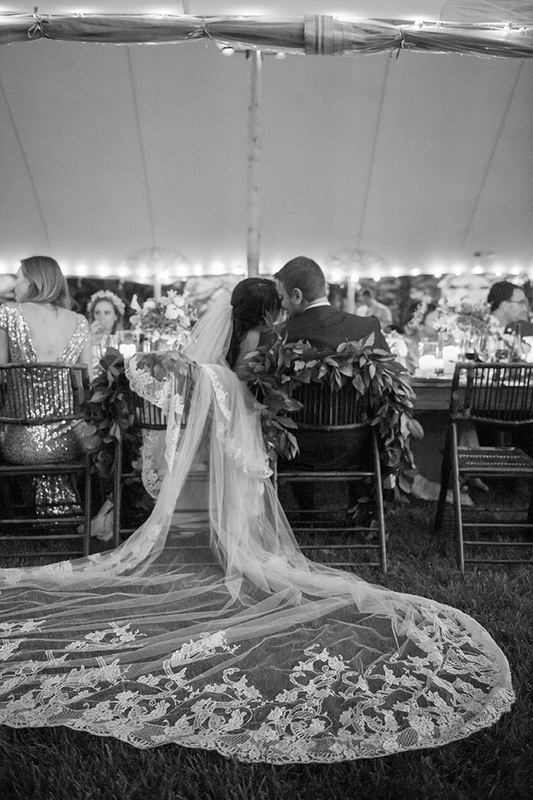 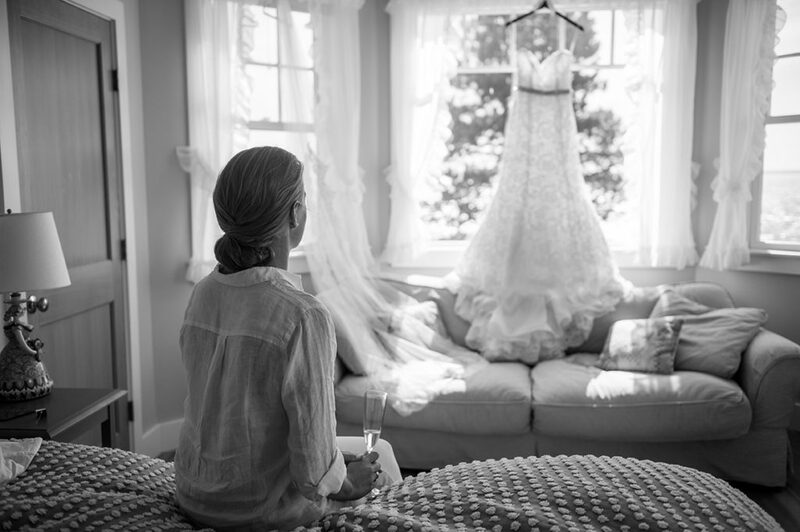 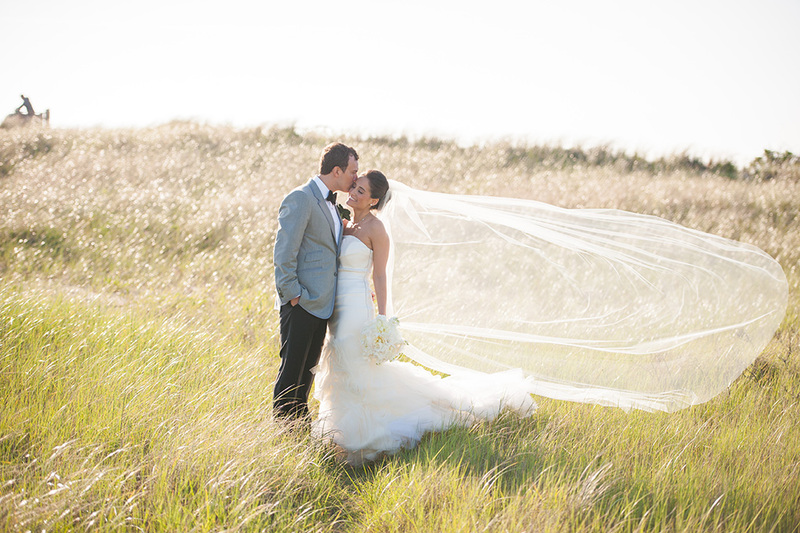 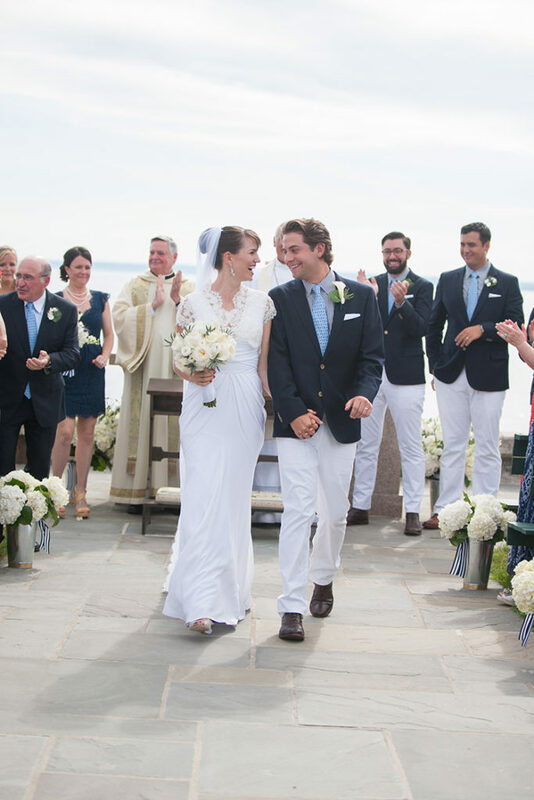 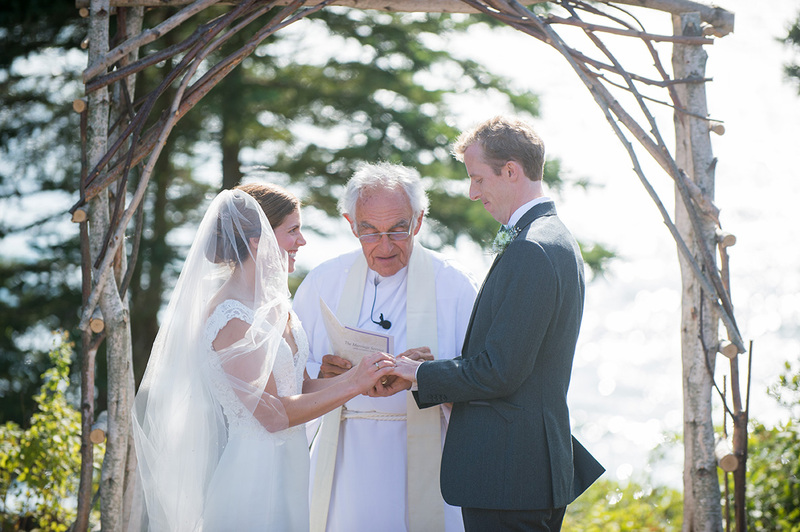 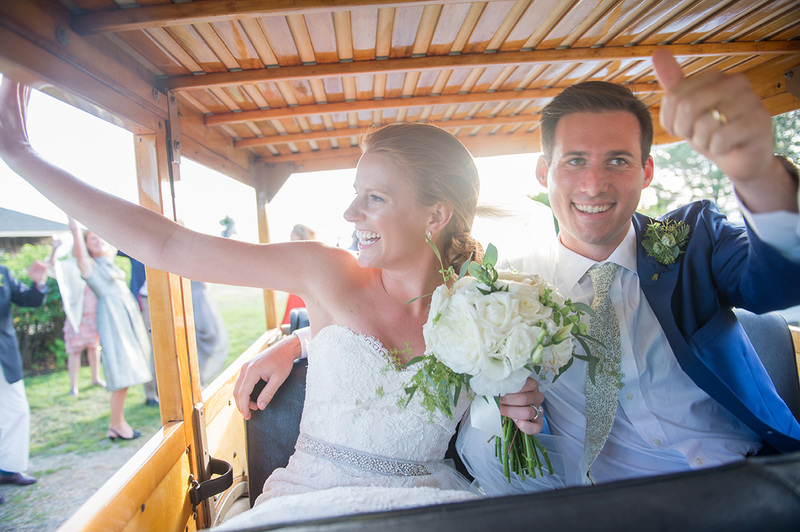 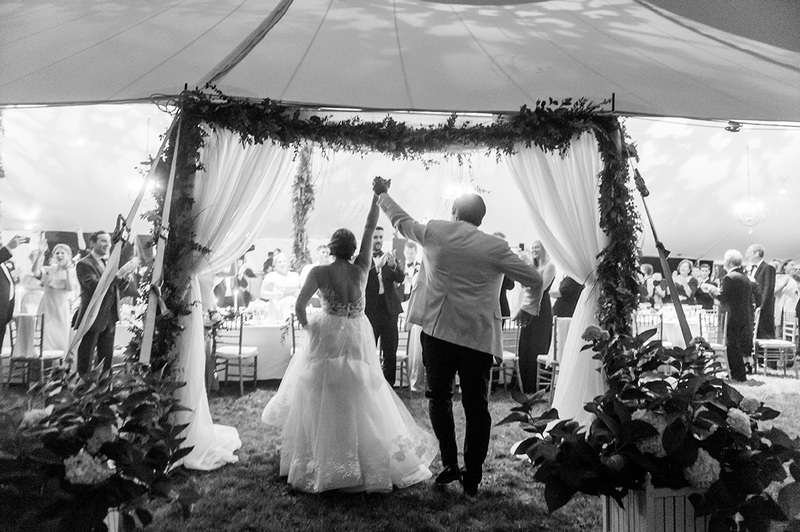 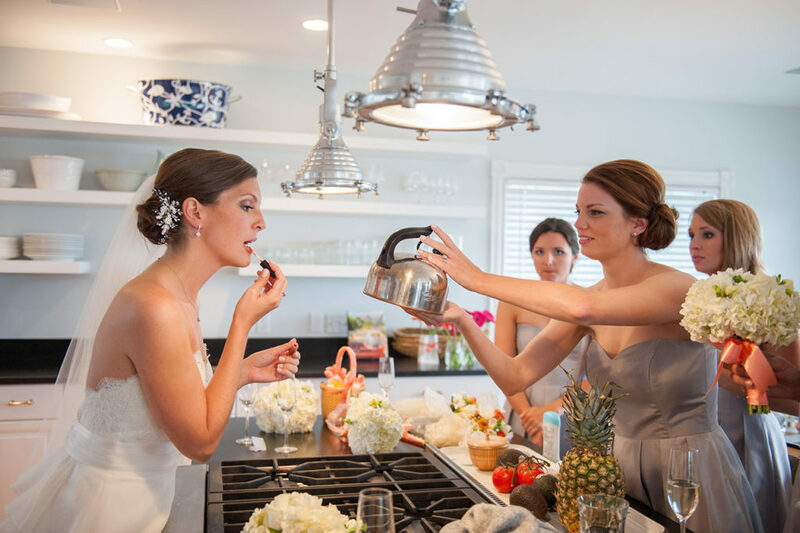 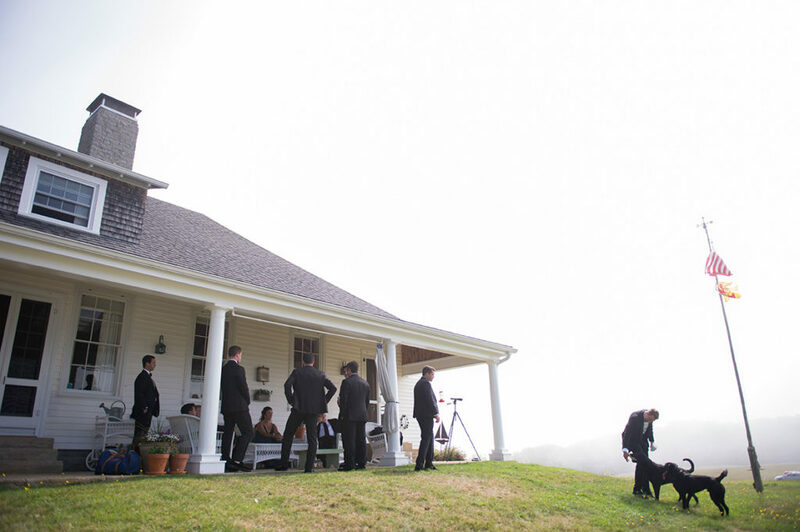 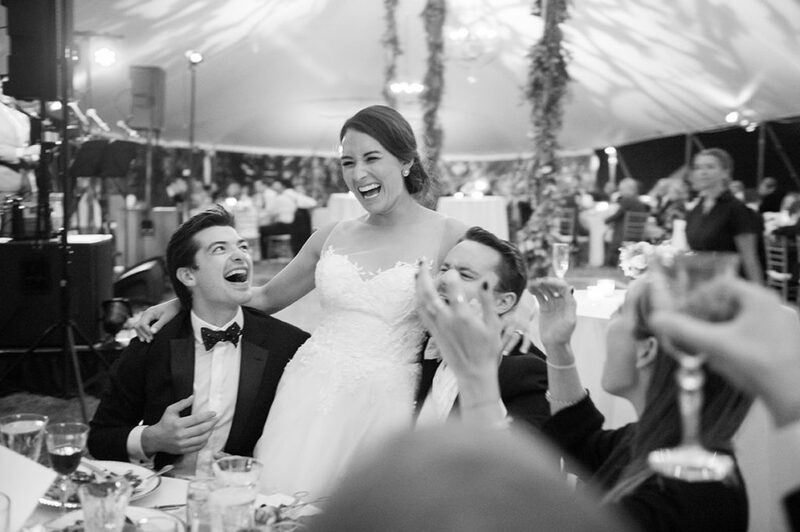 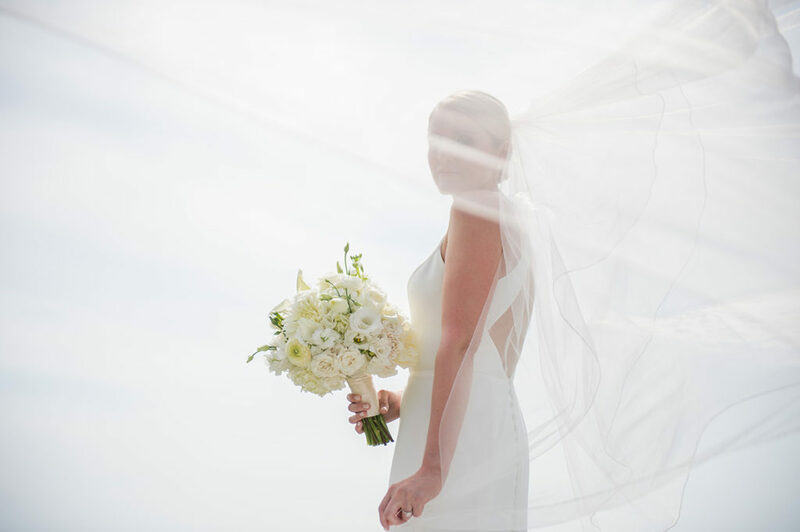 It’s so much more than just the who, where, what and when of your wedding! 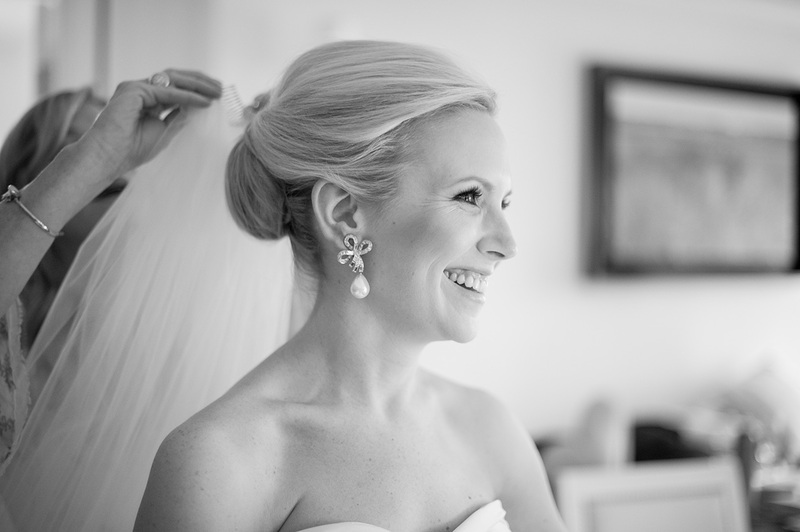 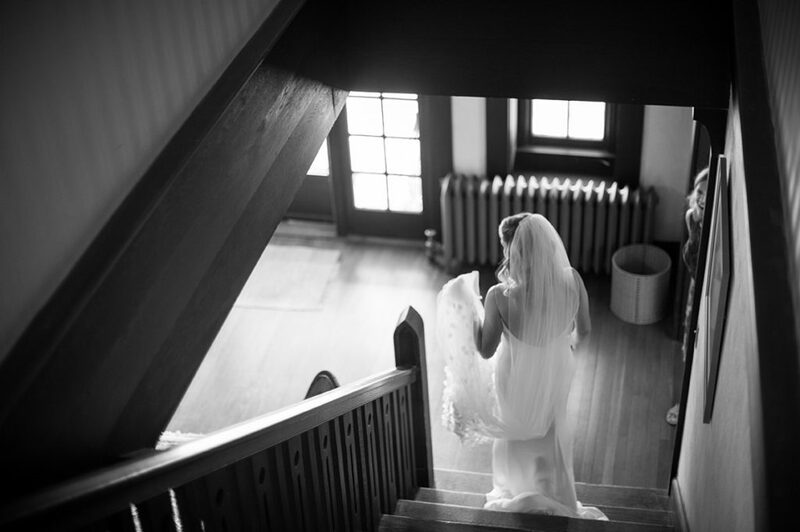 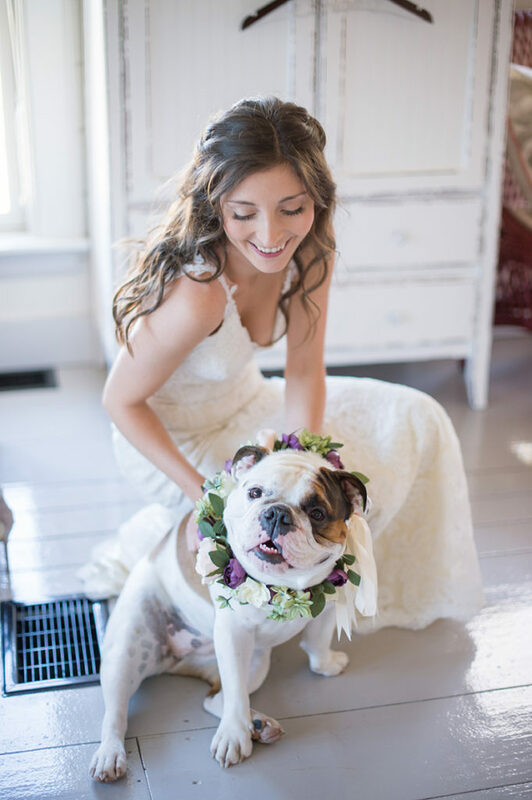 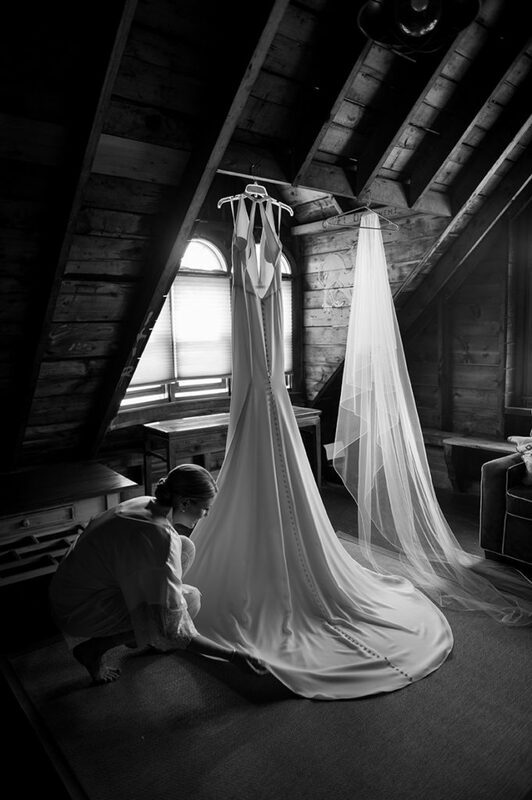 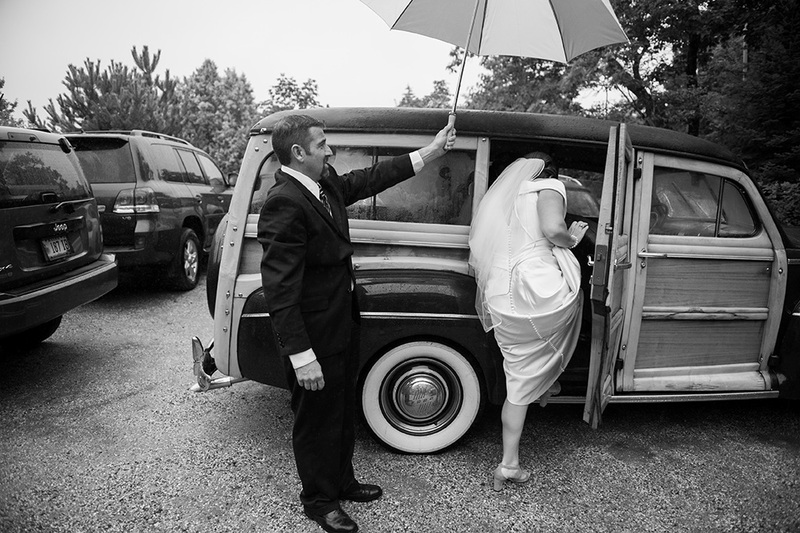 I want your wedding photos to bring back the feeling of the day for you. 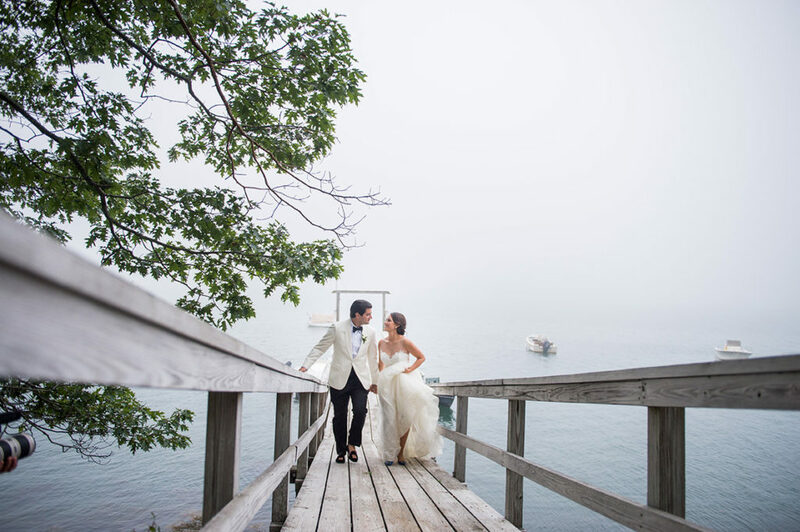 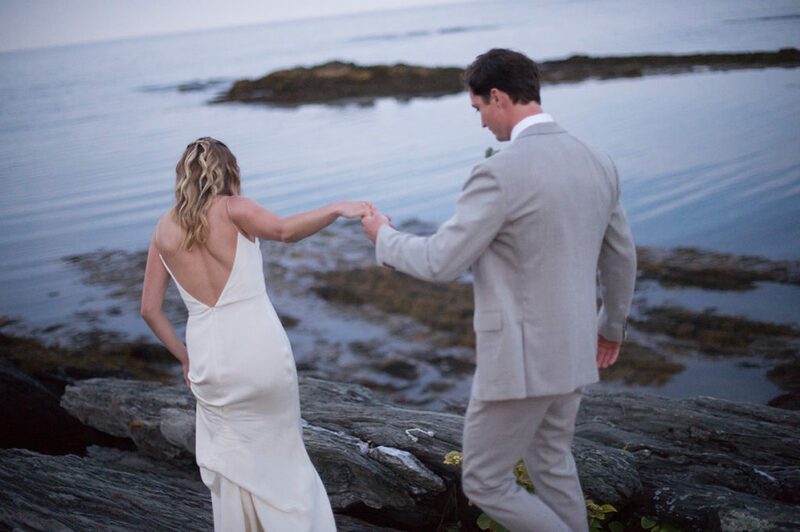 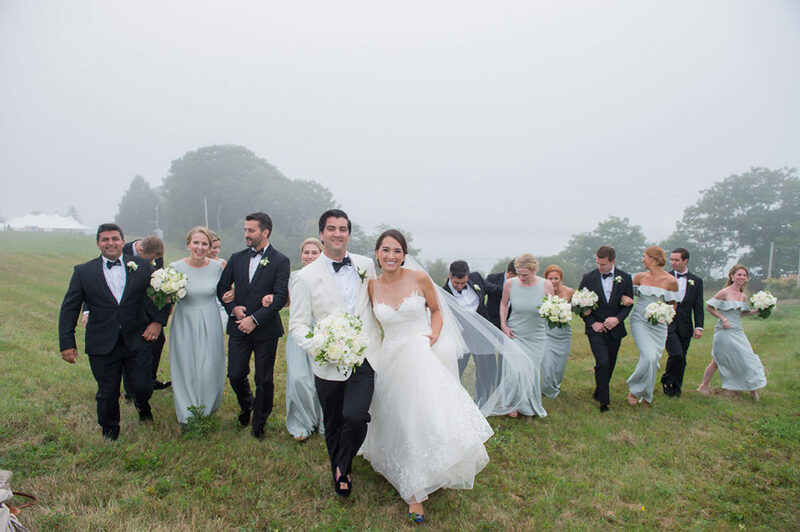 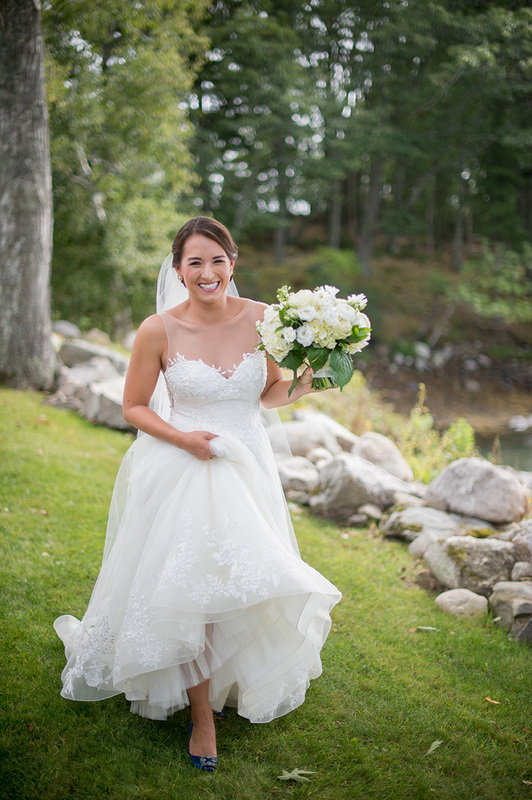 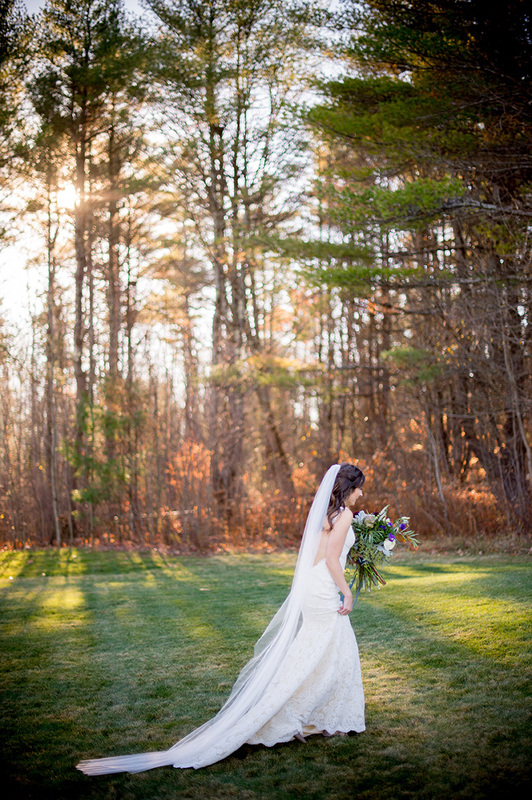 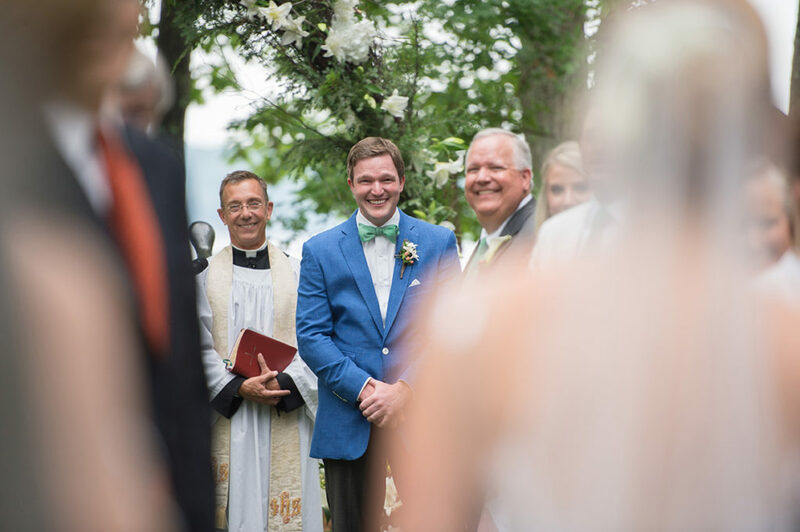 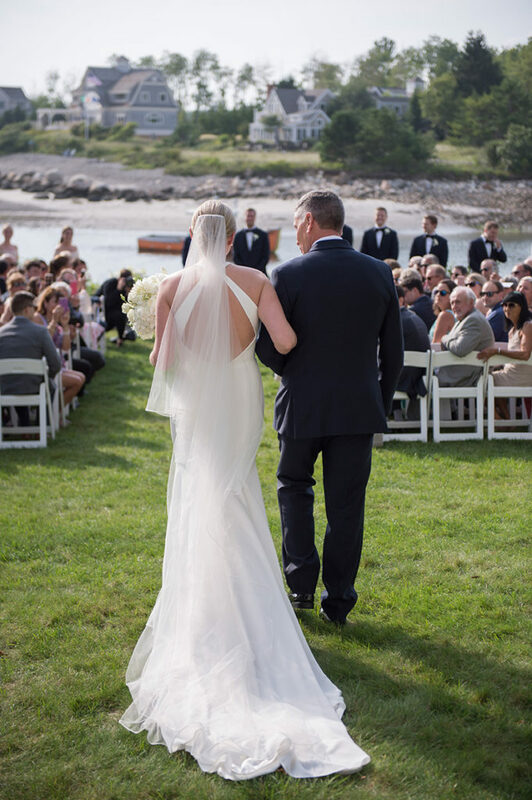 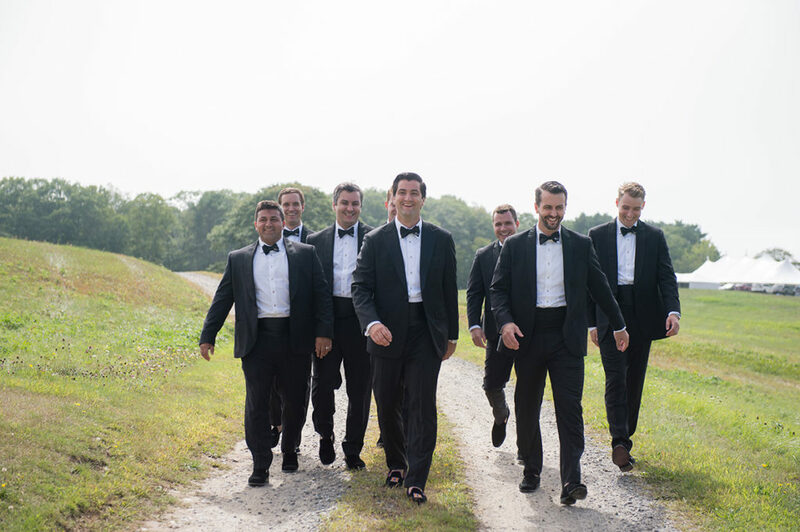 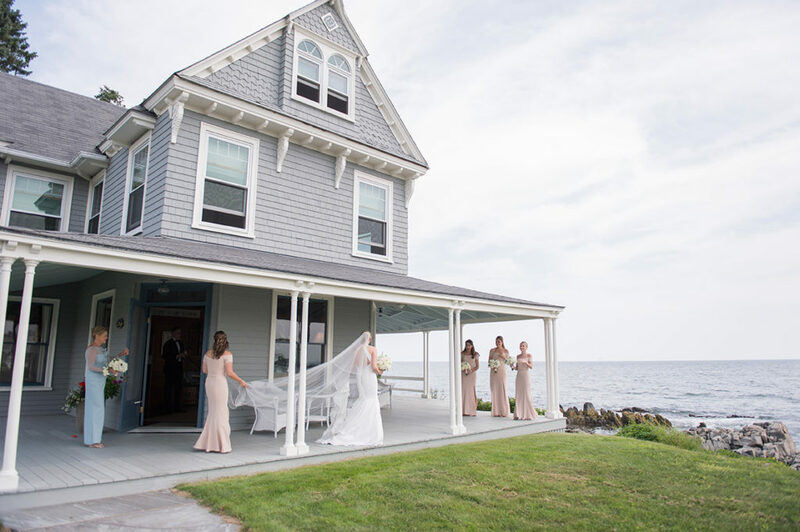 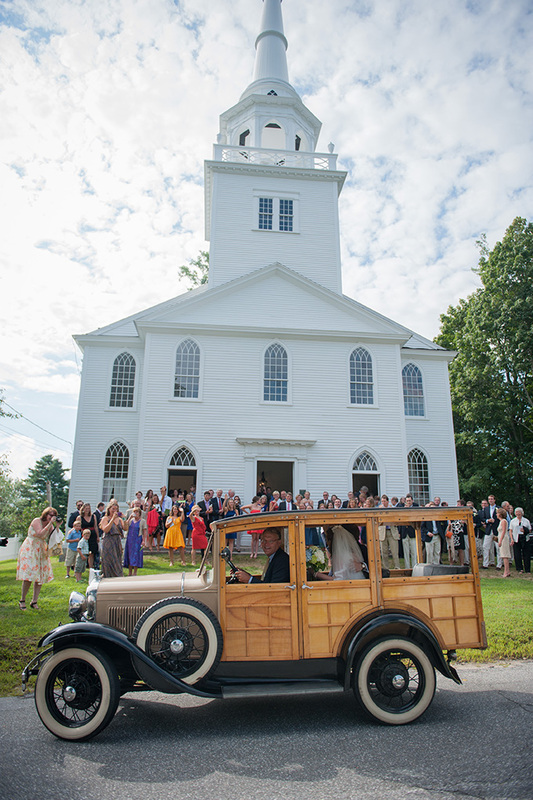 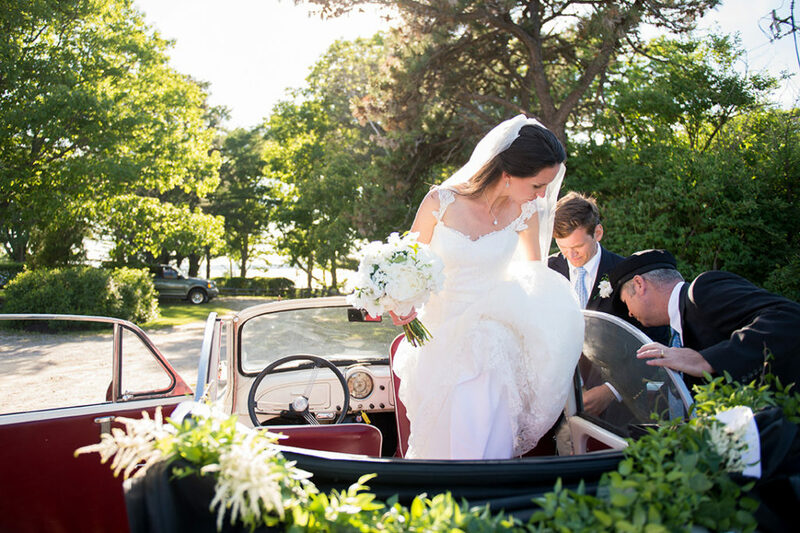 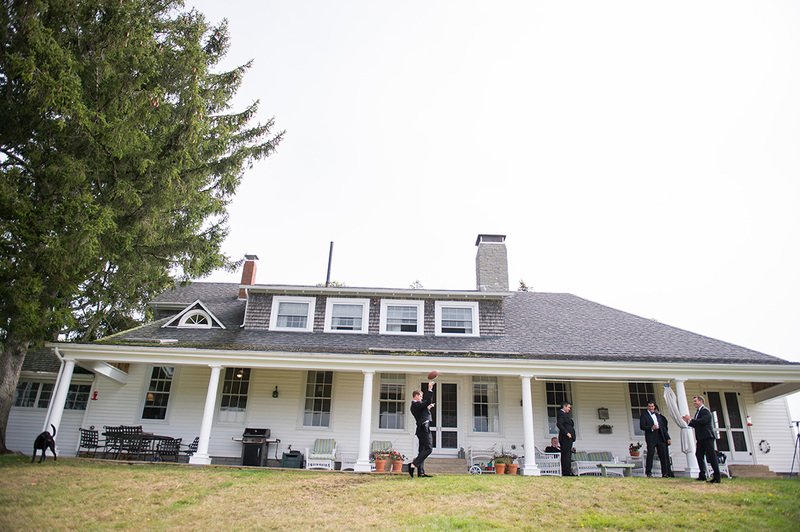 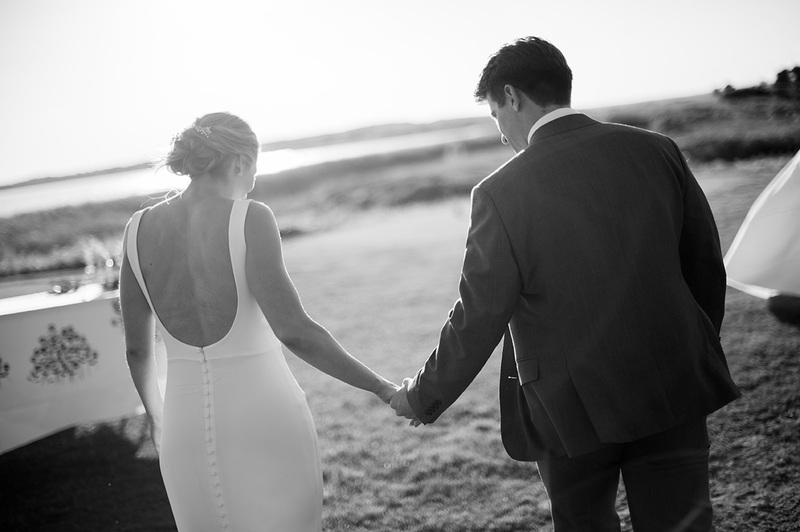 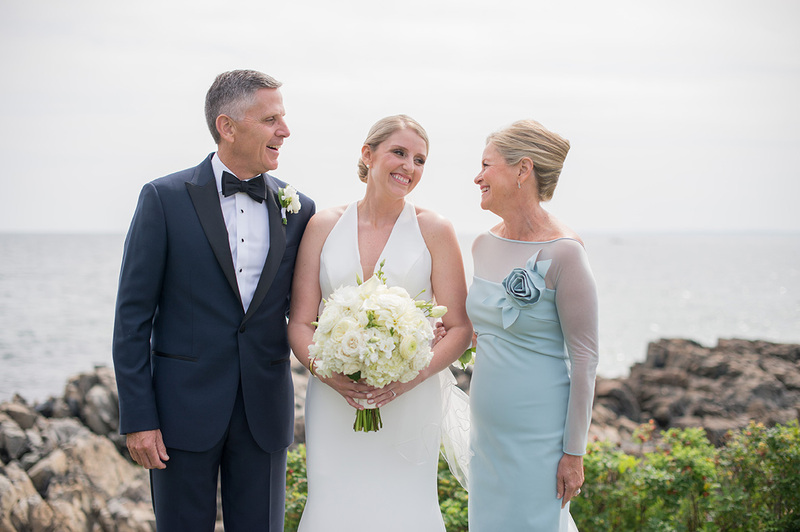 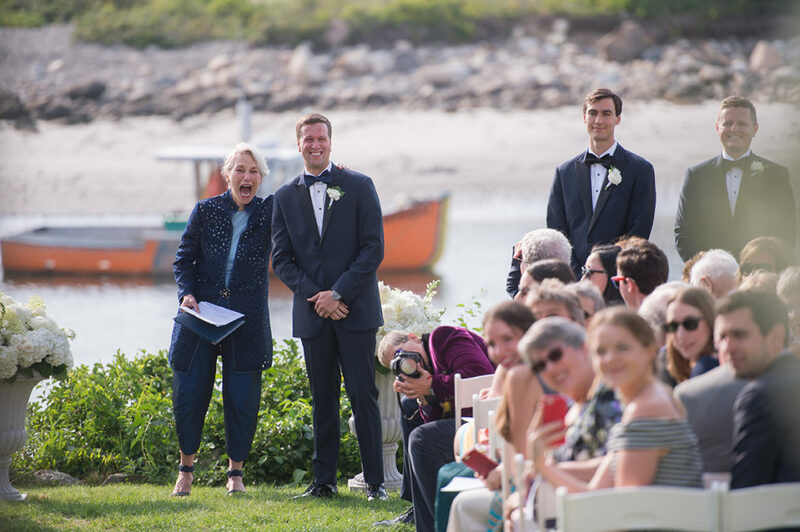 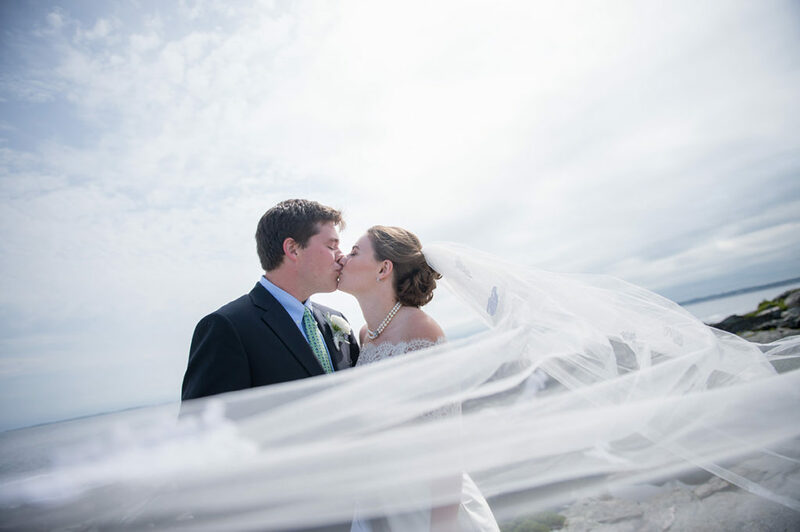 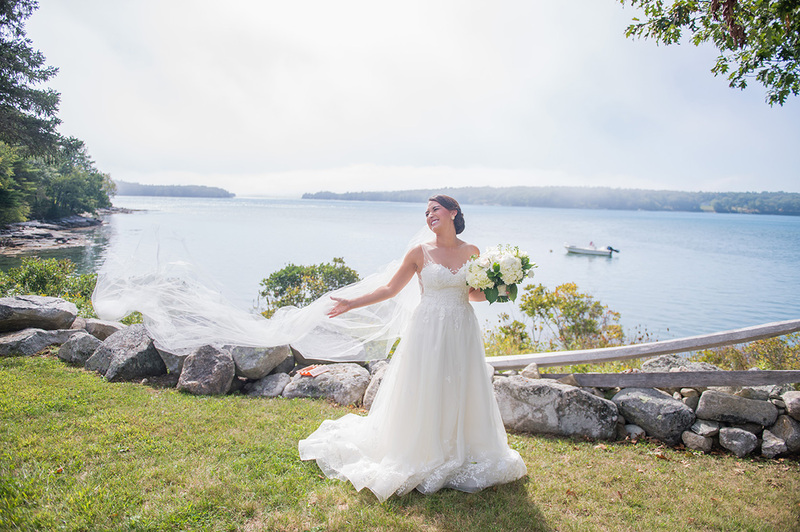 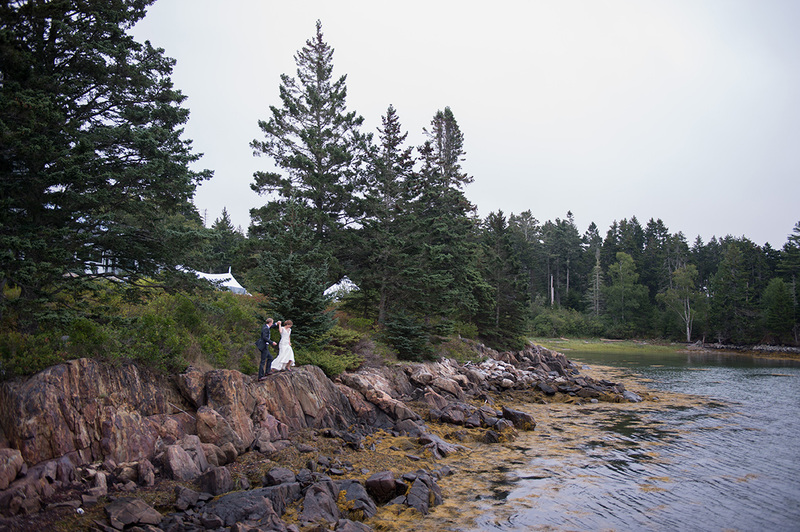 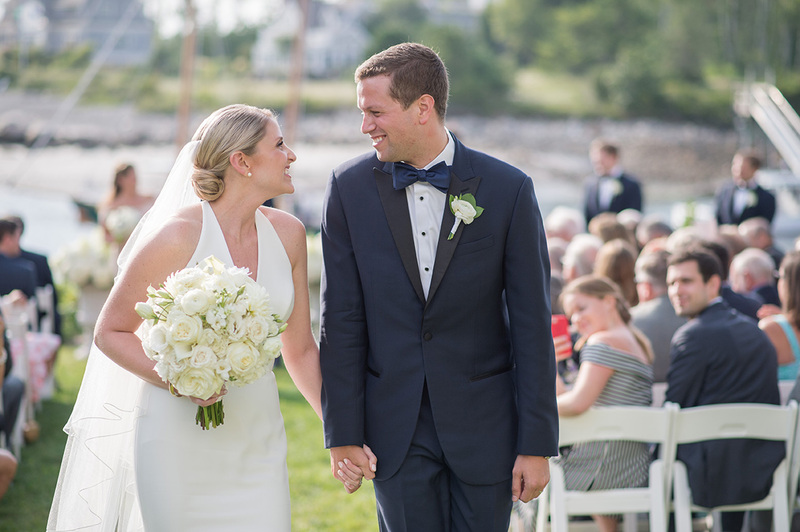 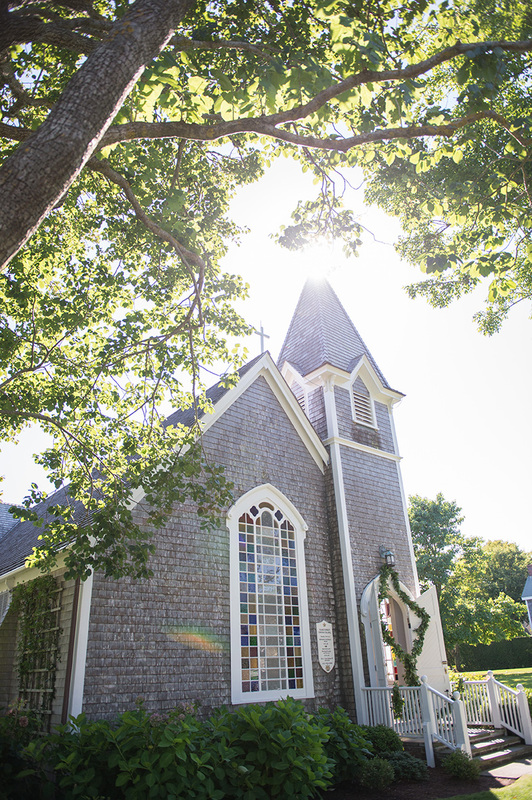 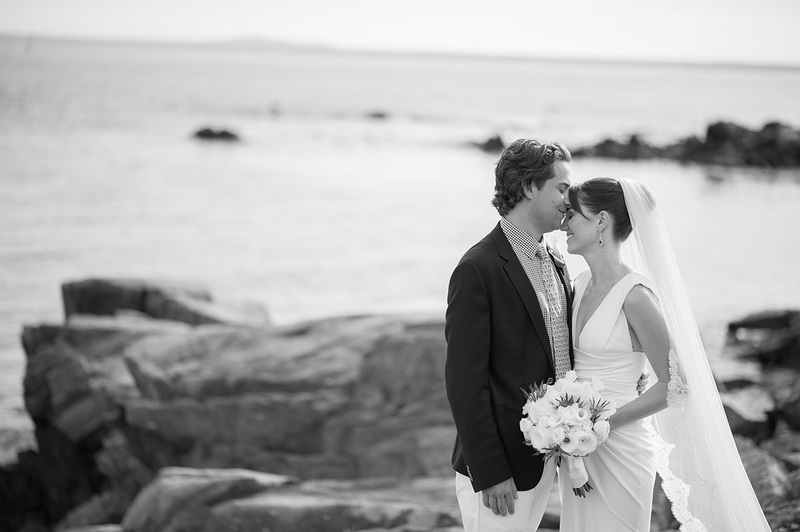 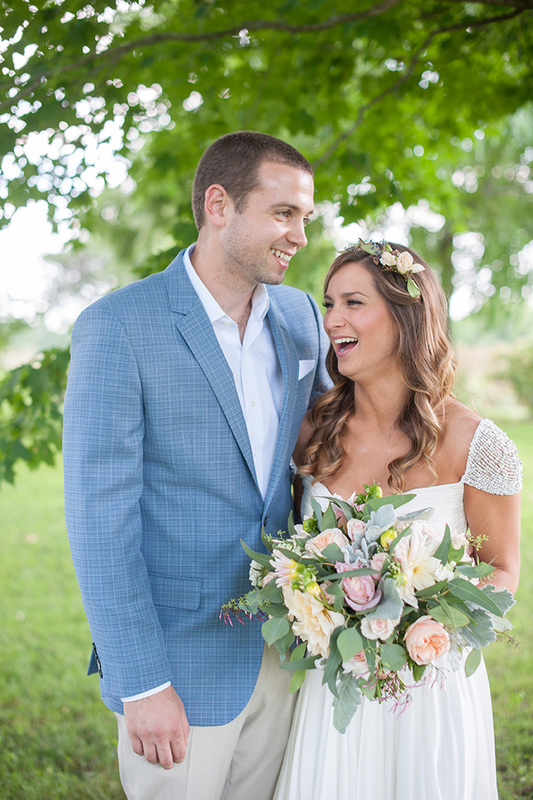 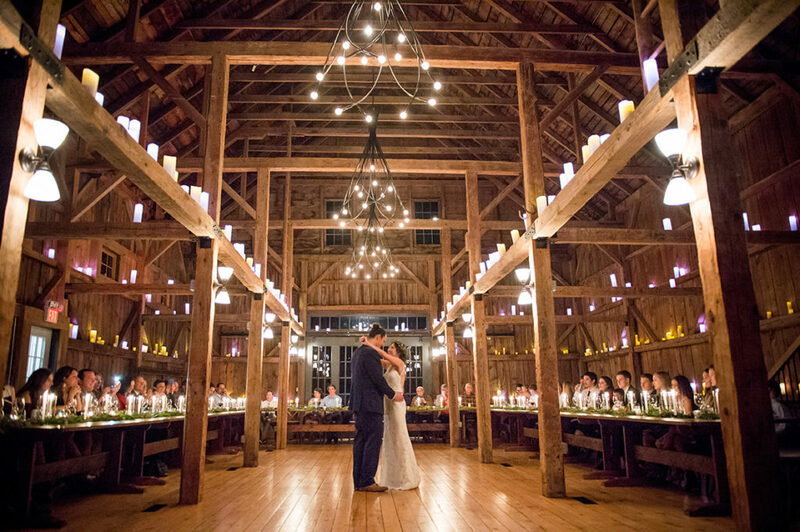 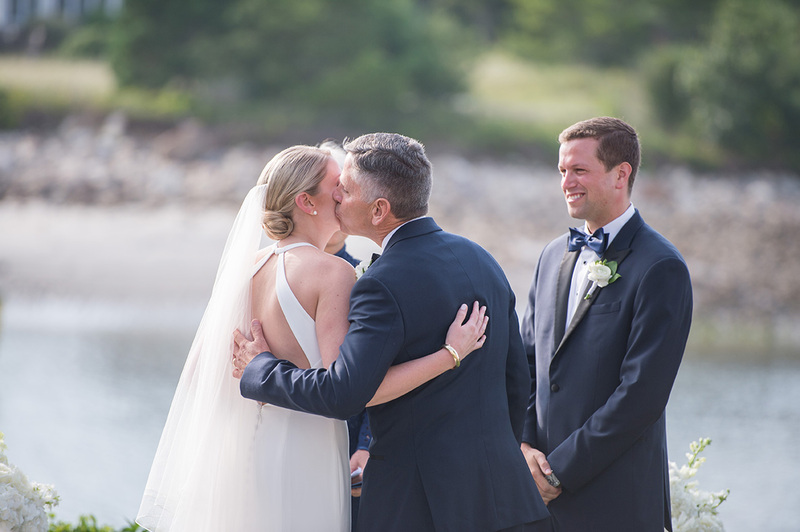 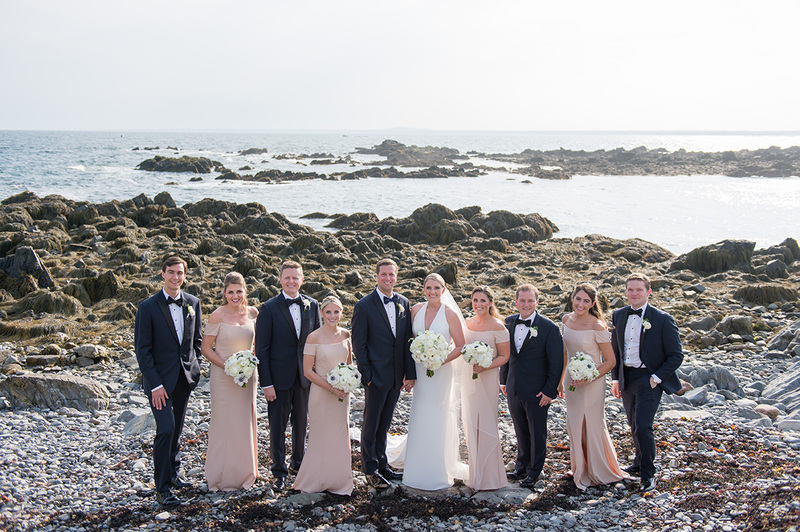 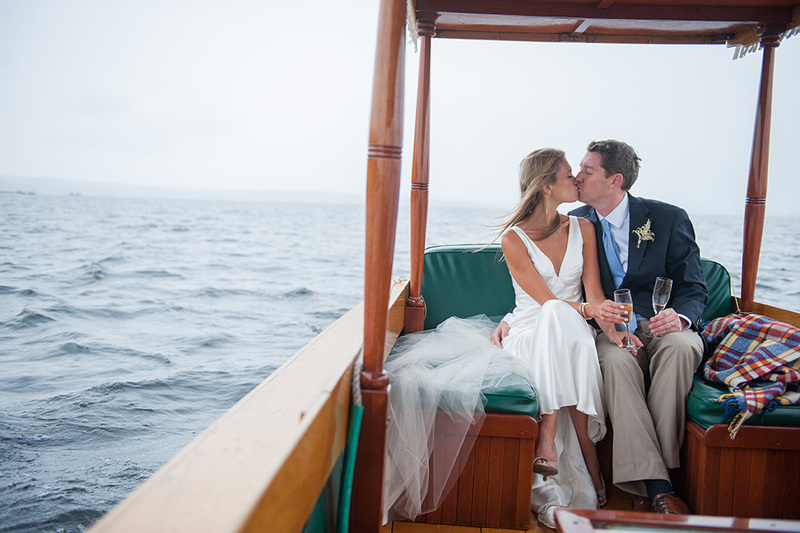 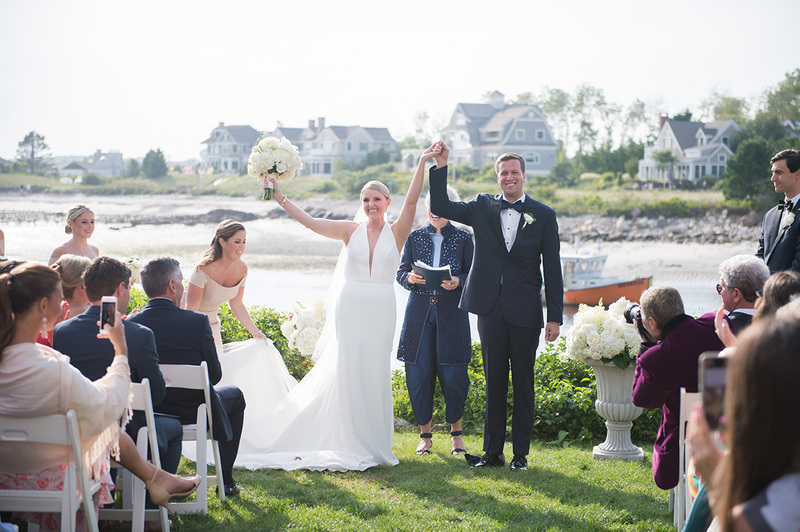 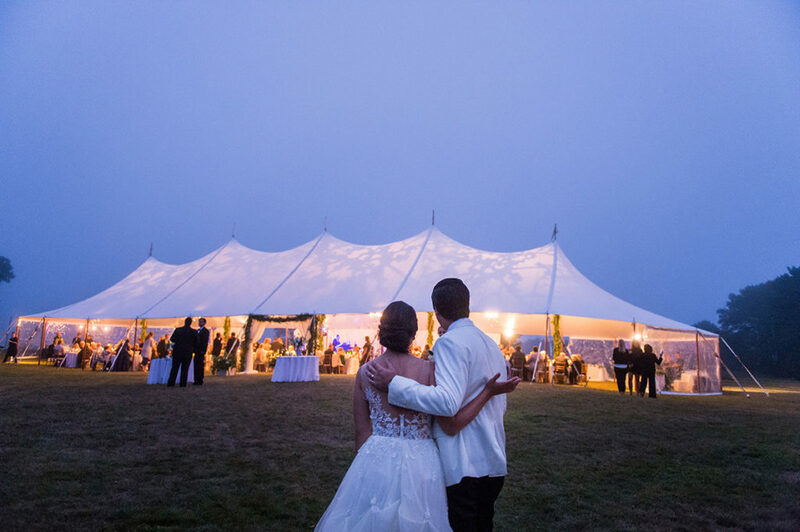 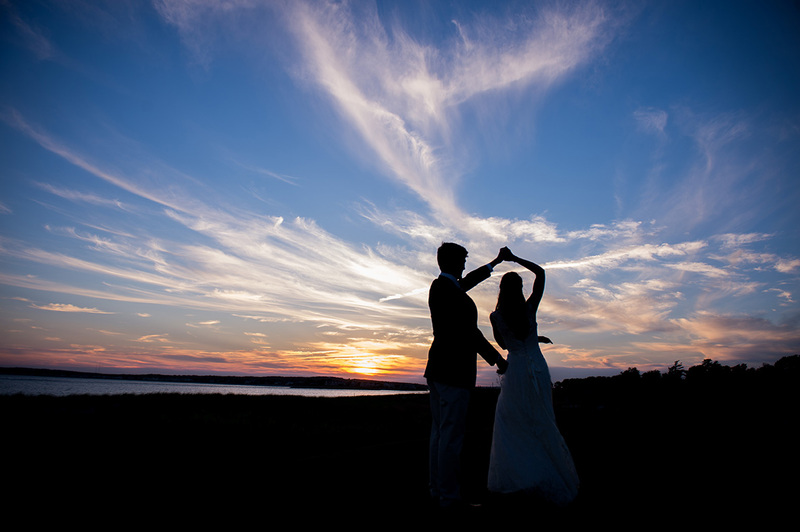 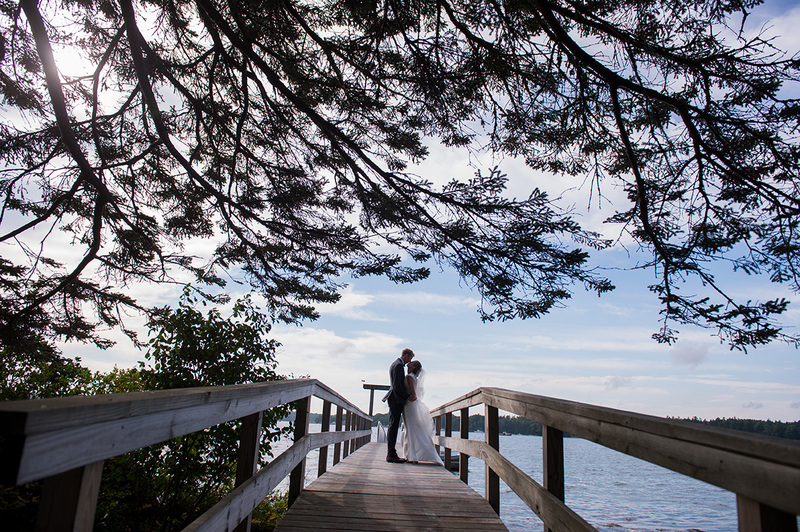 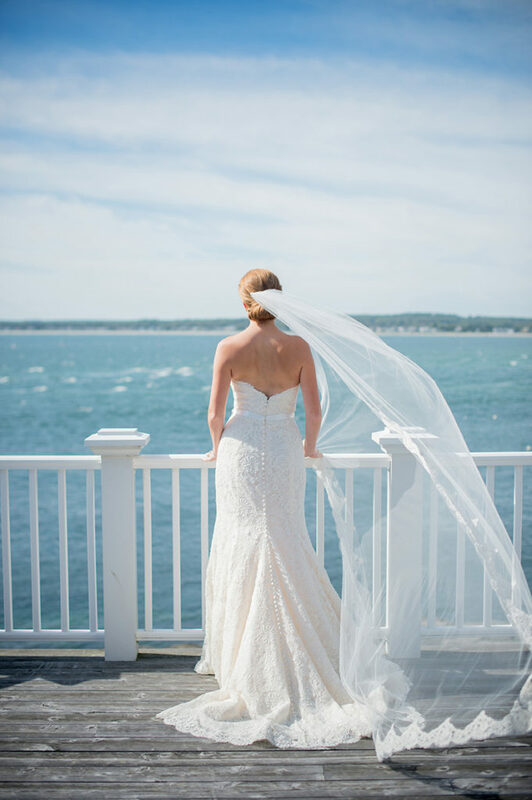 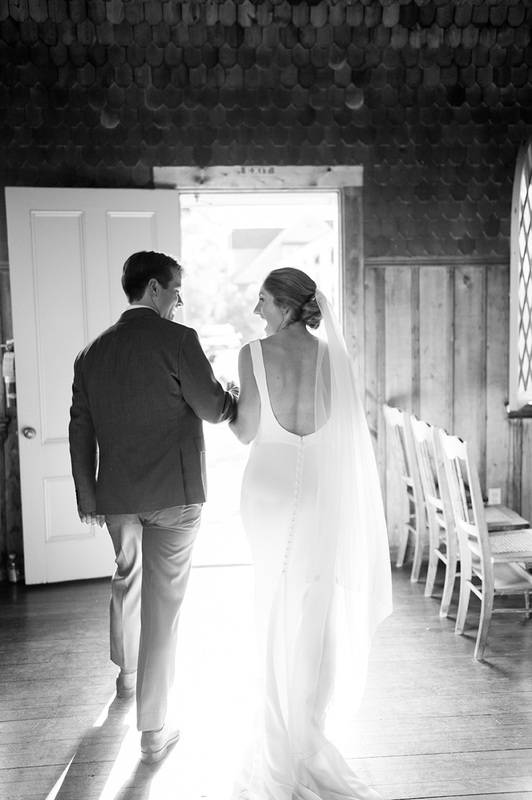 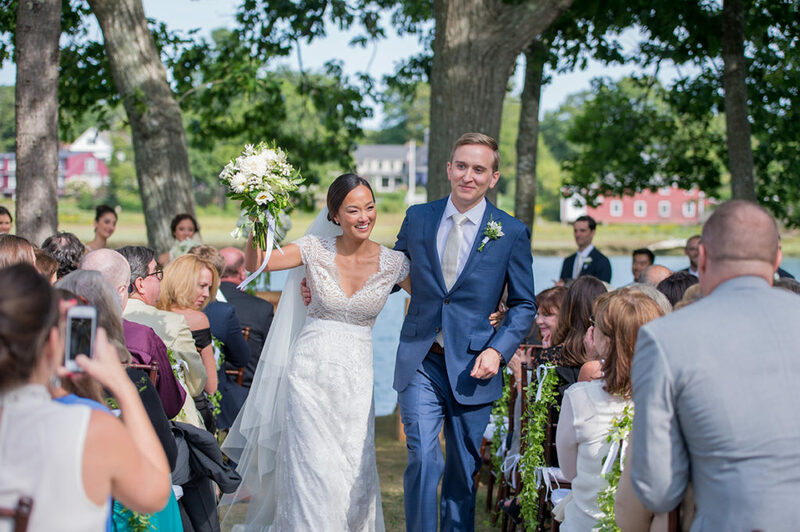 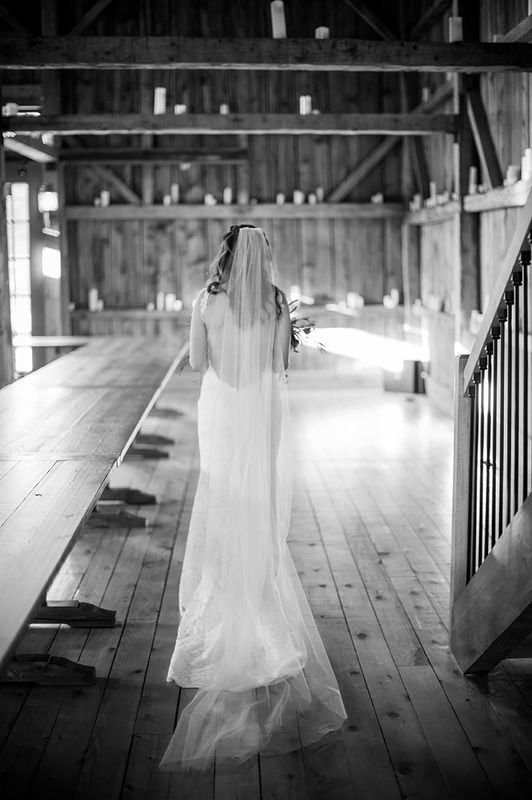 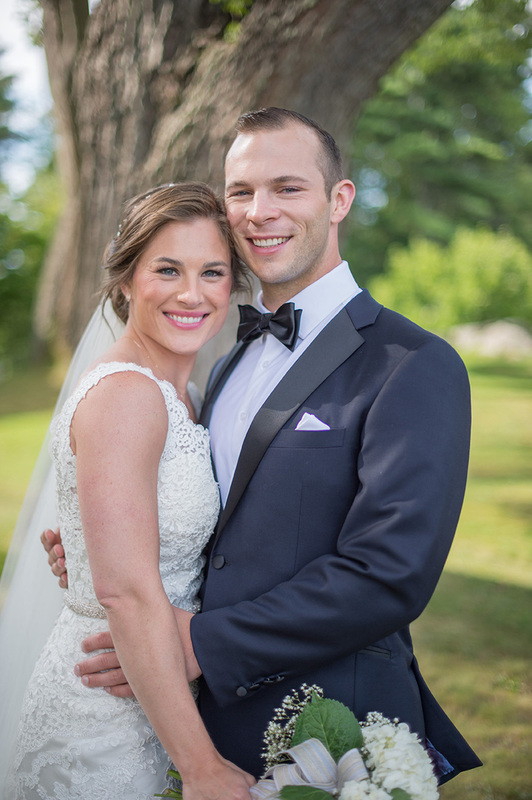 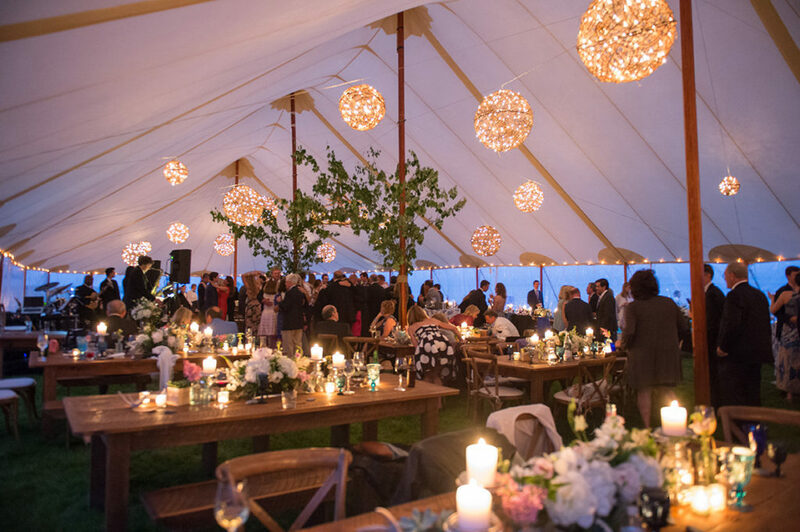 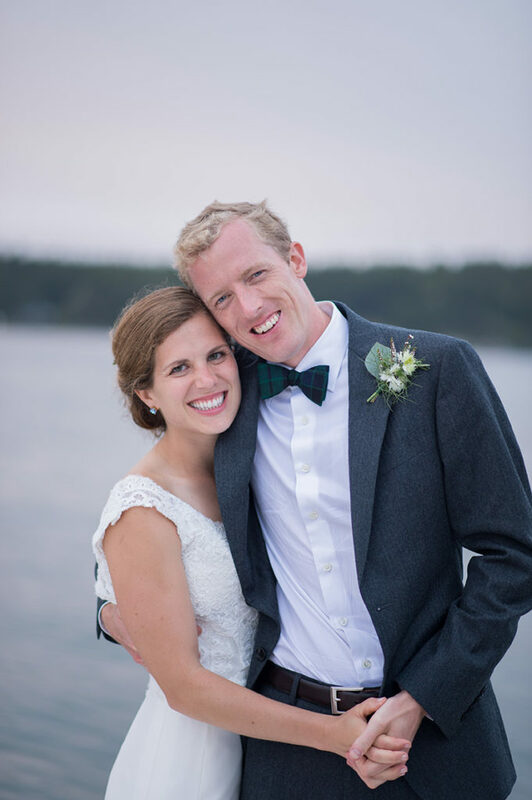 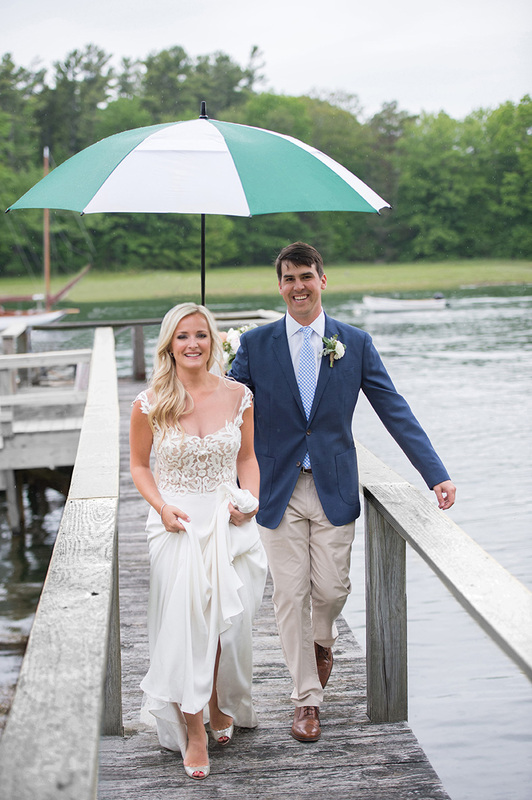 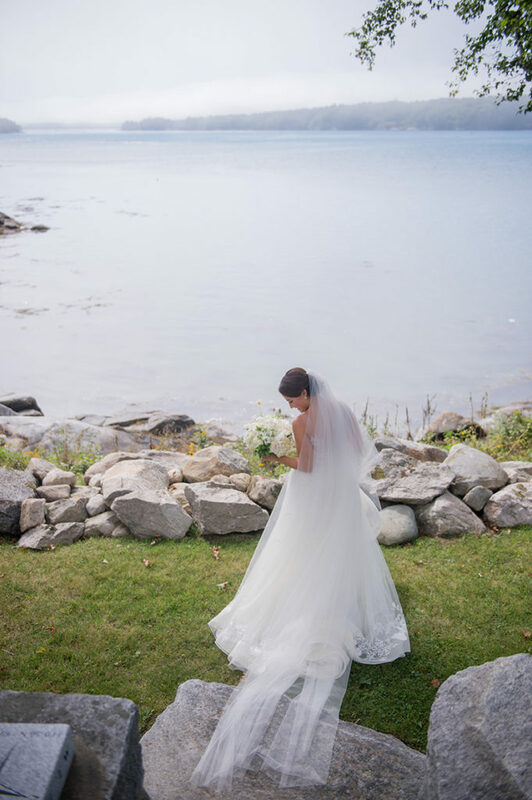 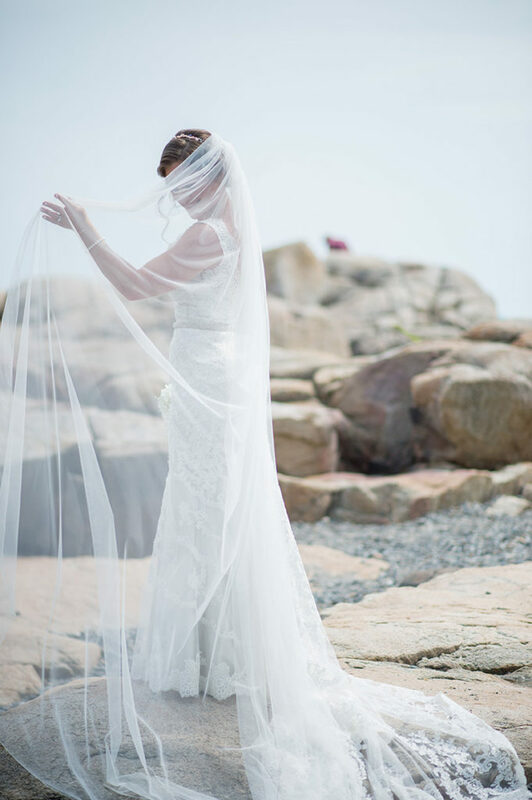 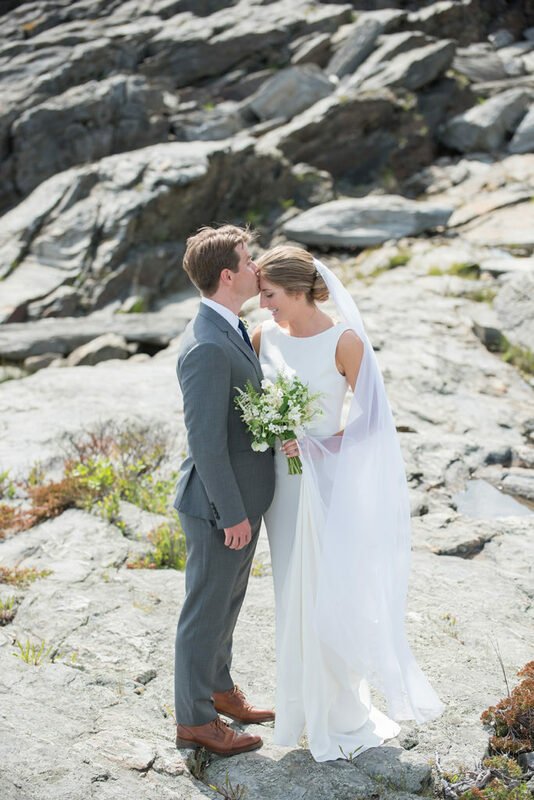 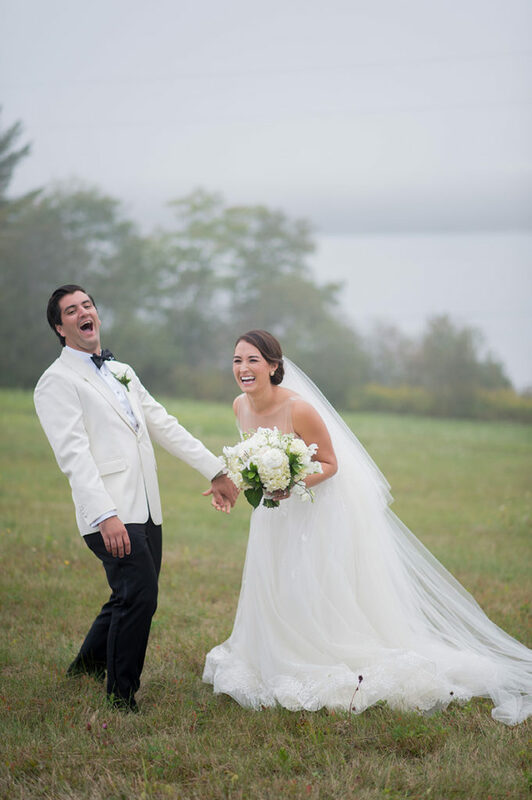 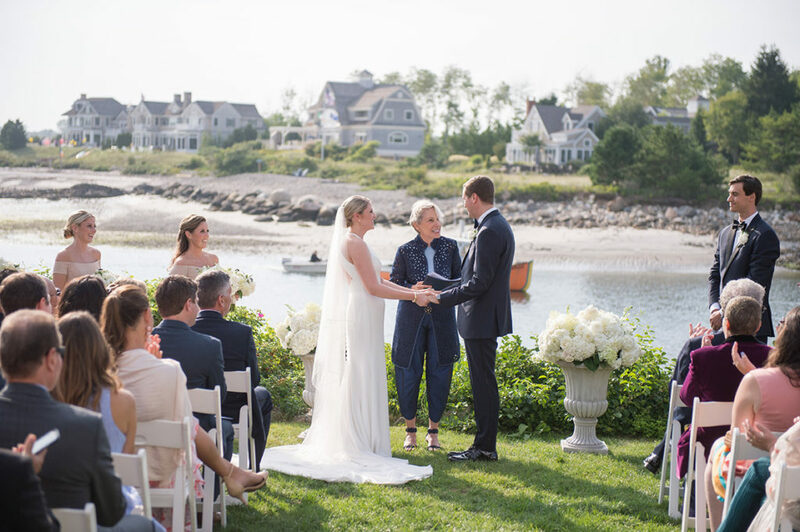 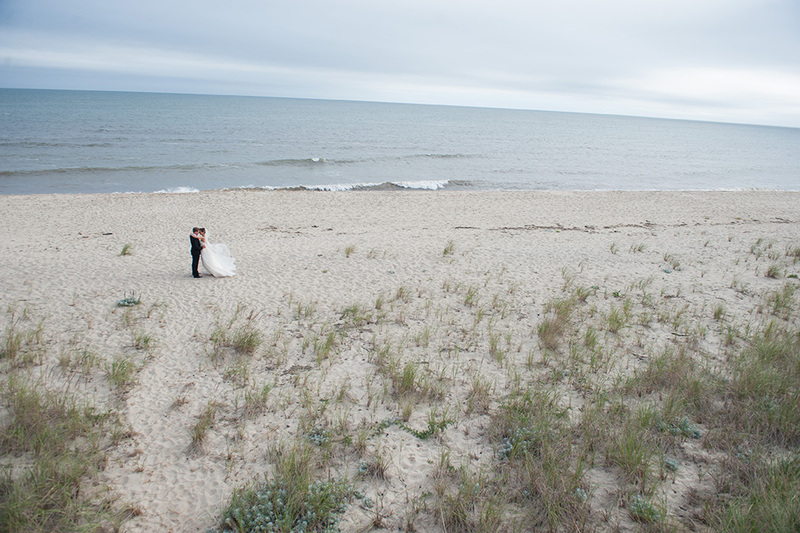 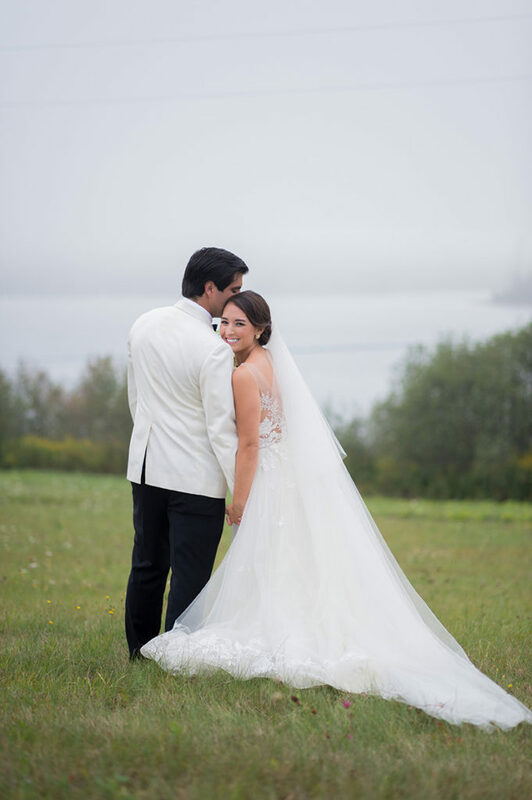 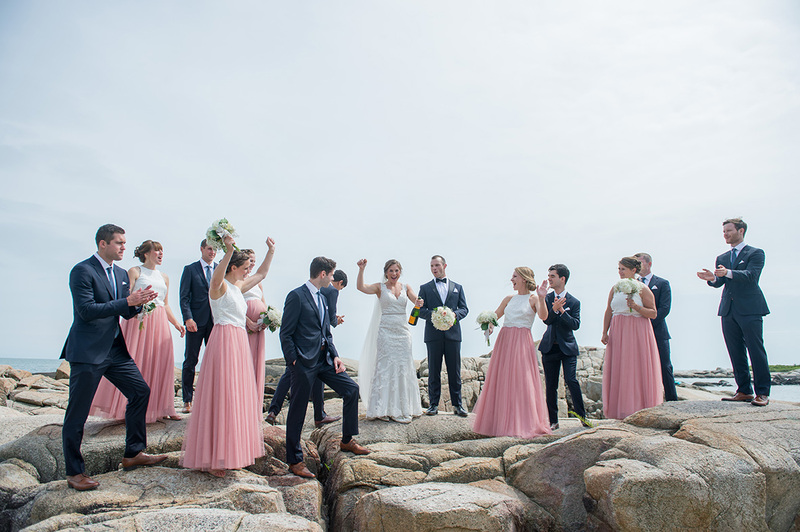 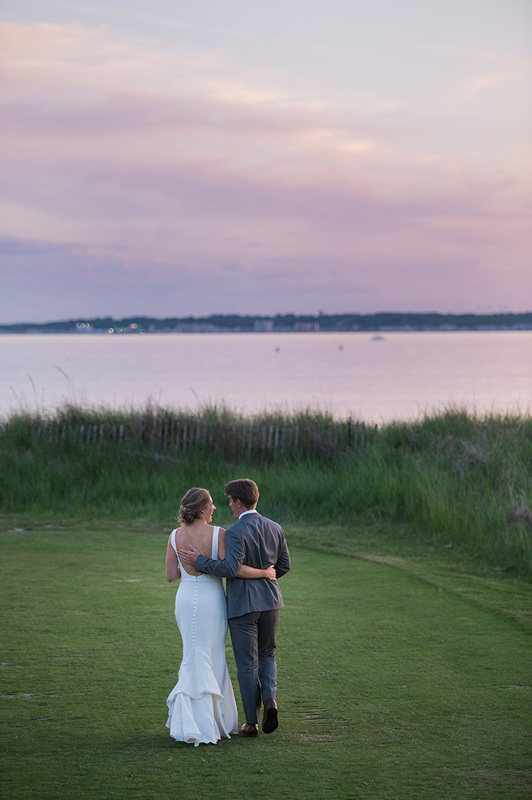 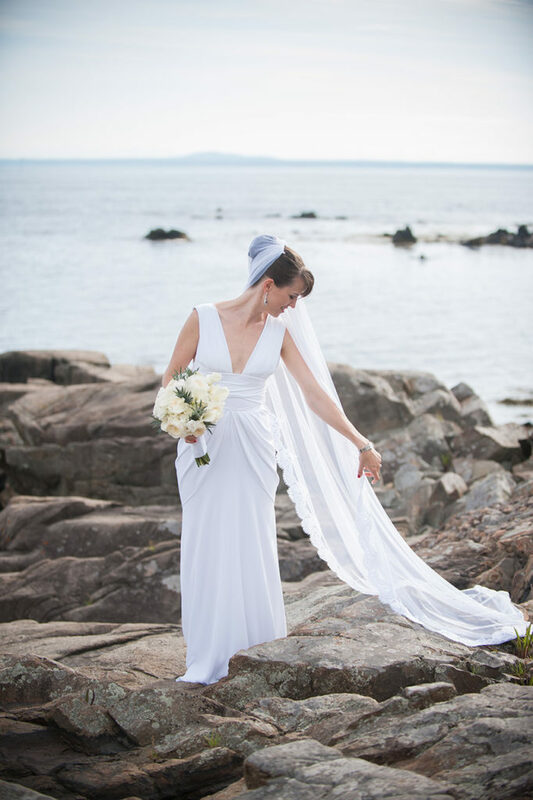 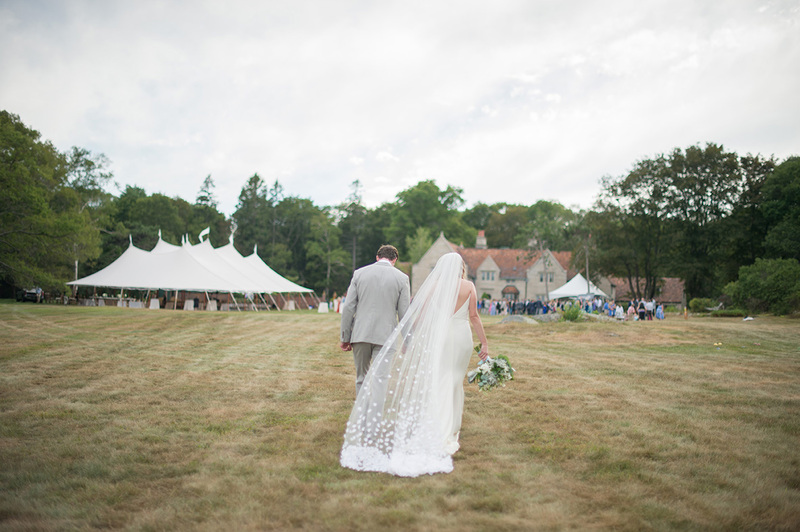 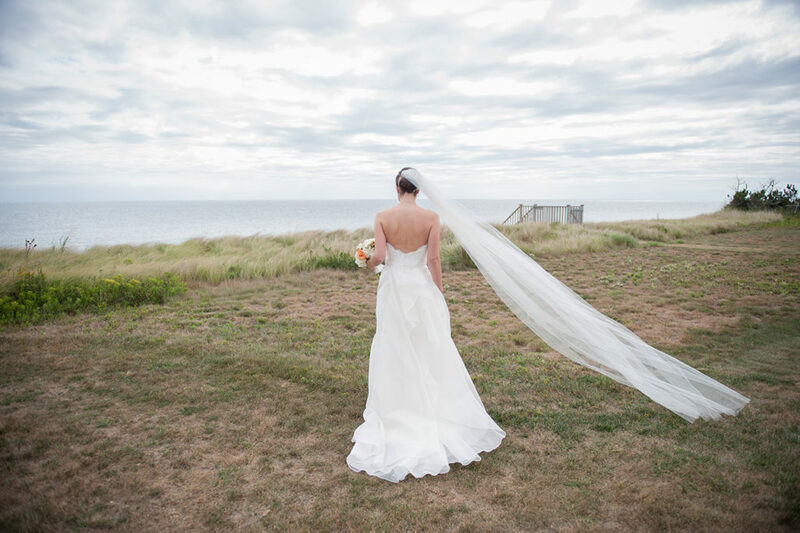 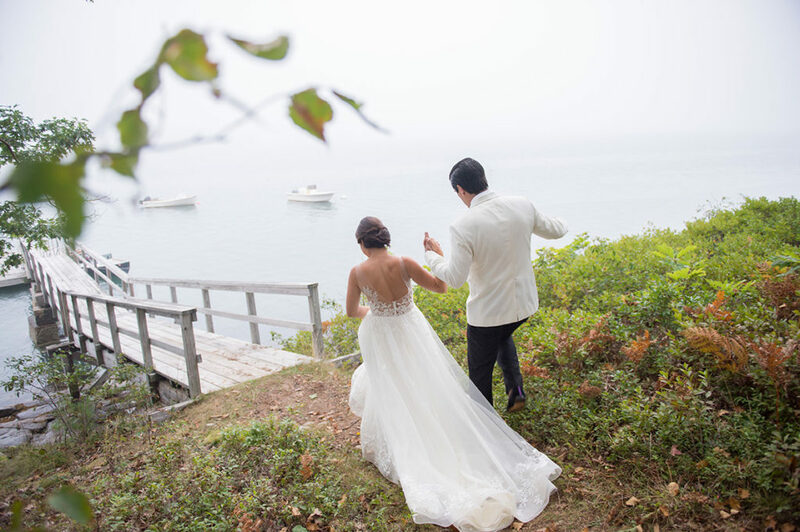 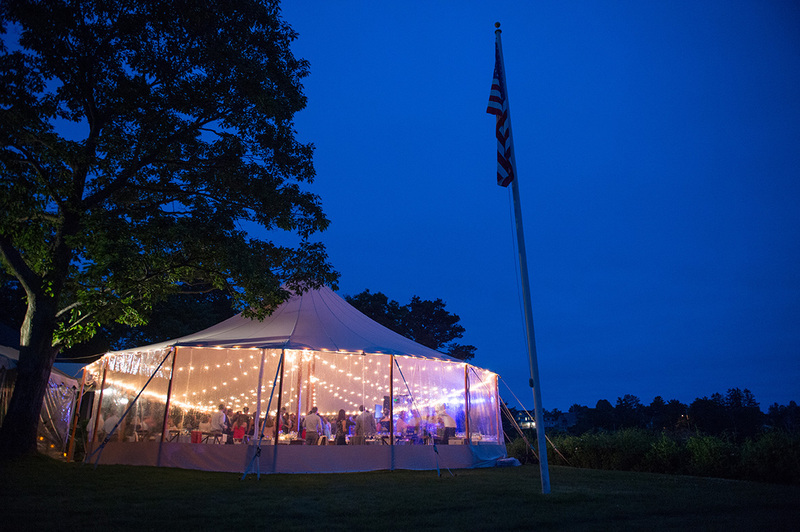 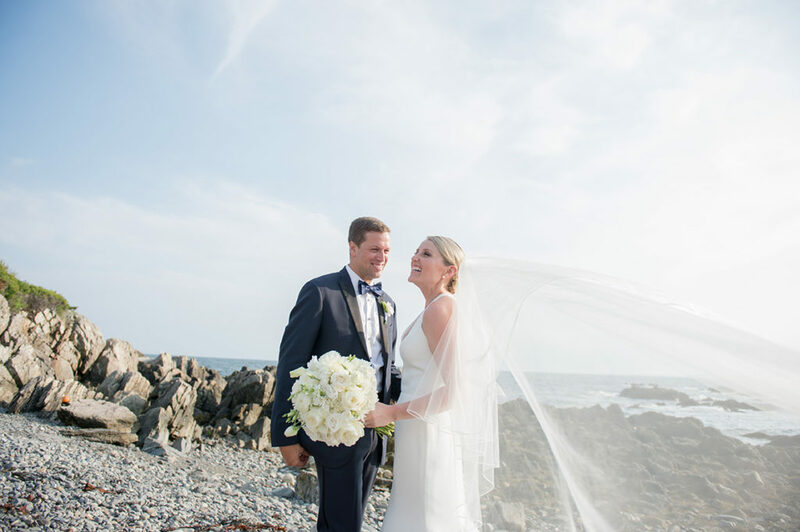 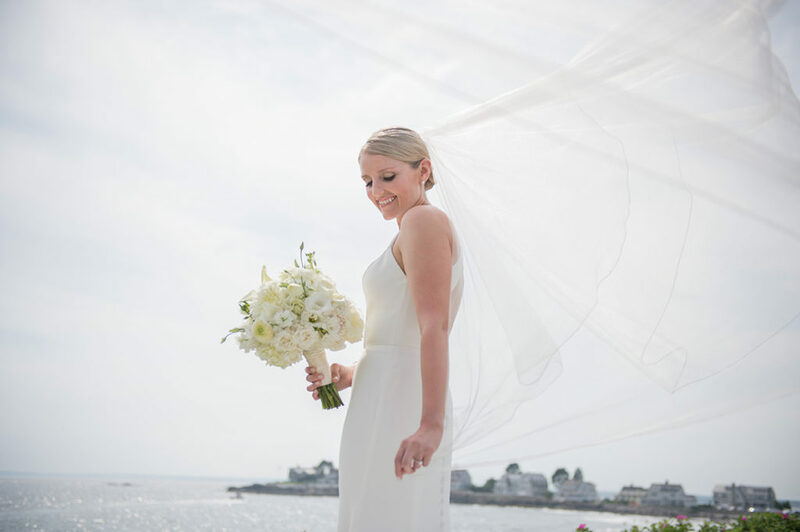 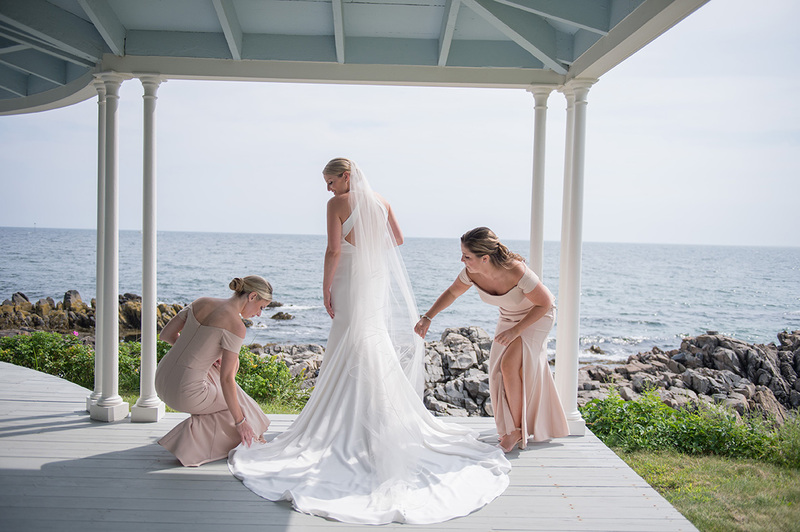 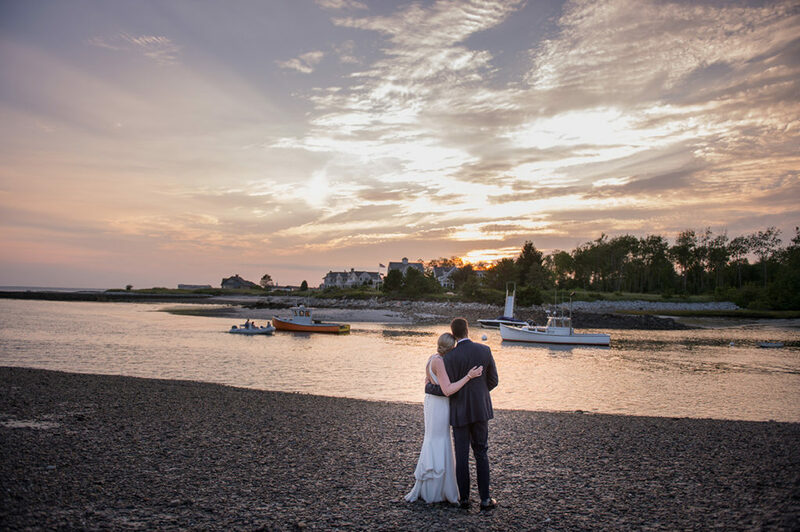 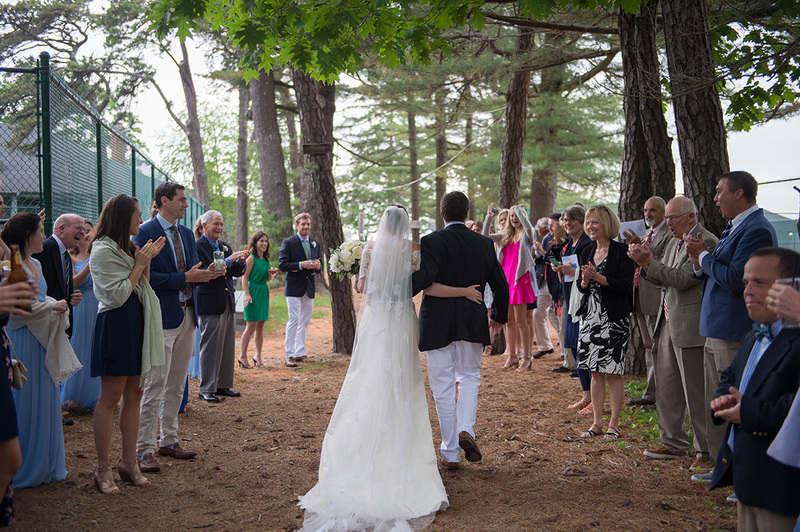 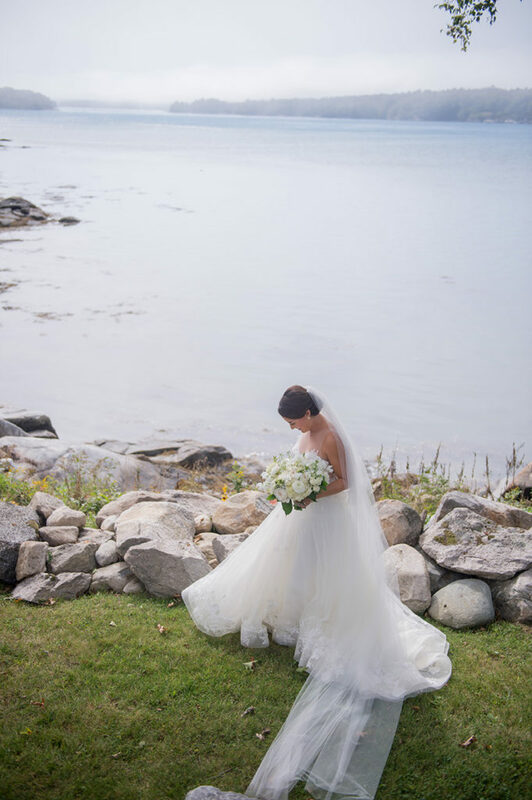 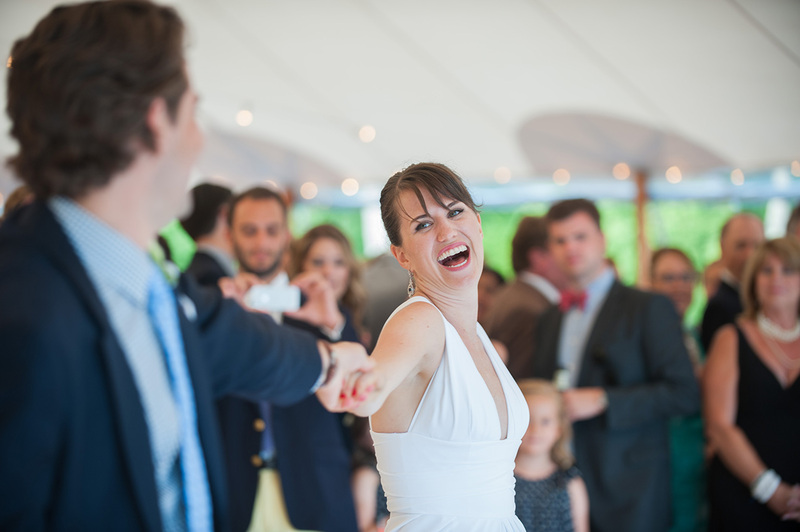 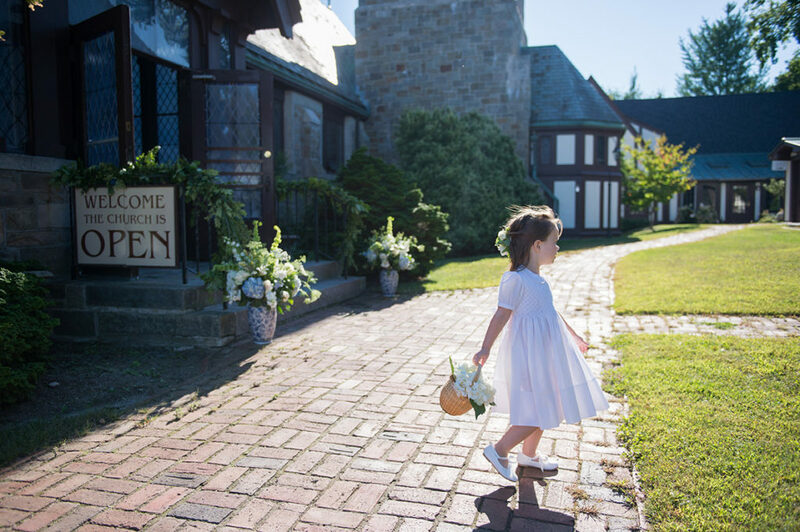 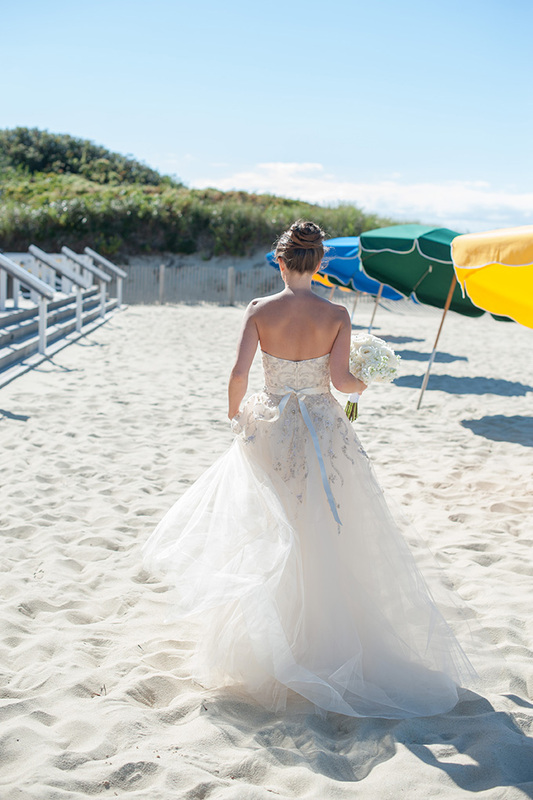 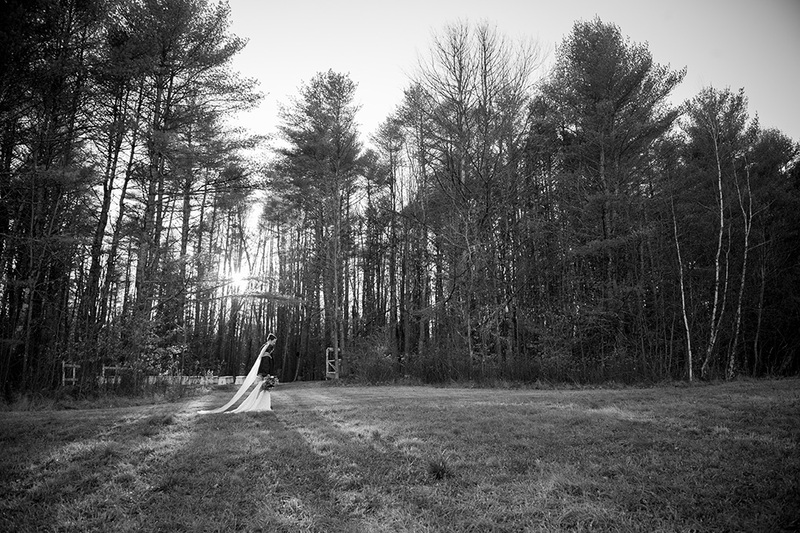 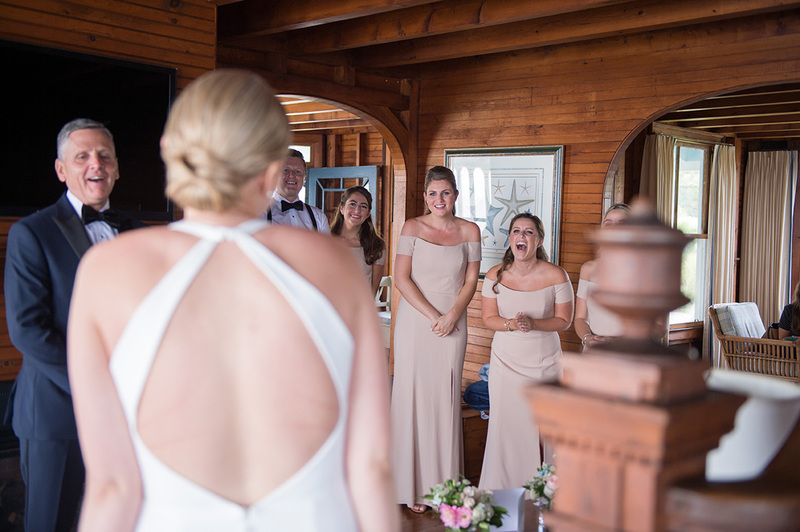 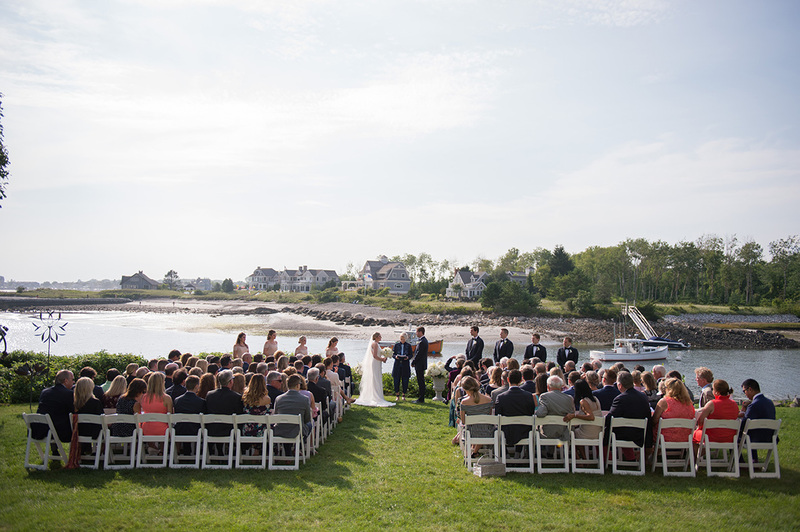 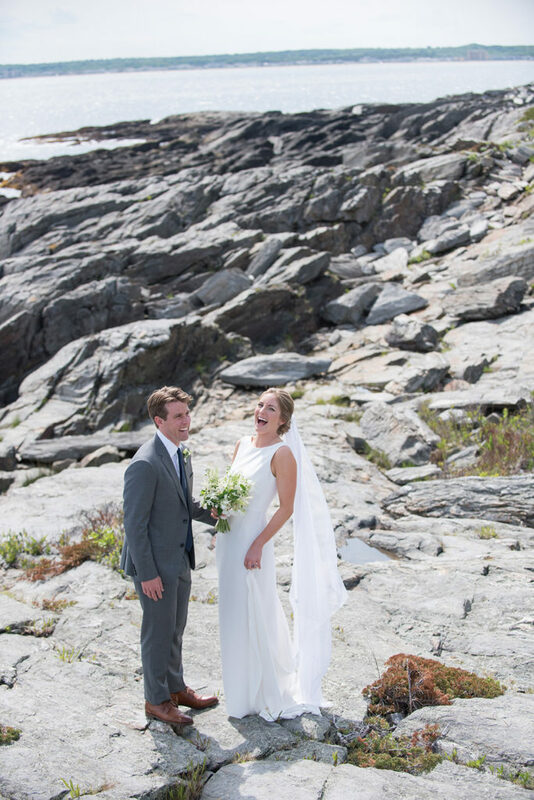 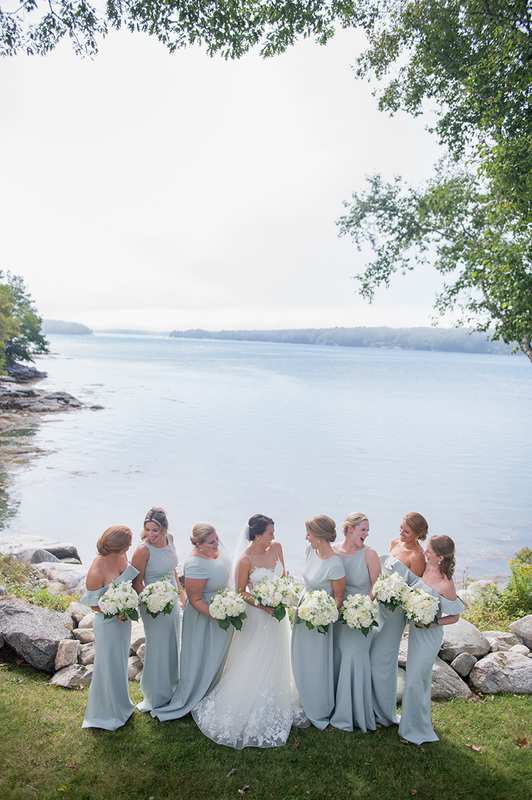 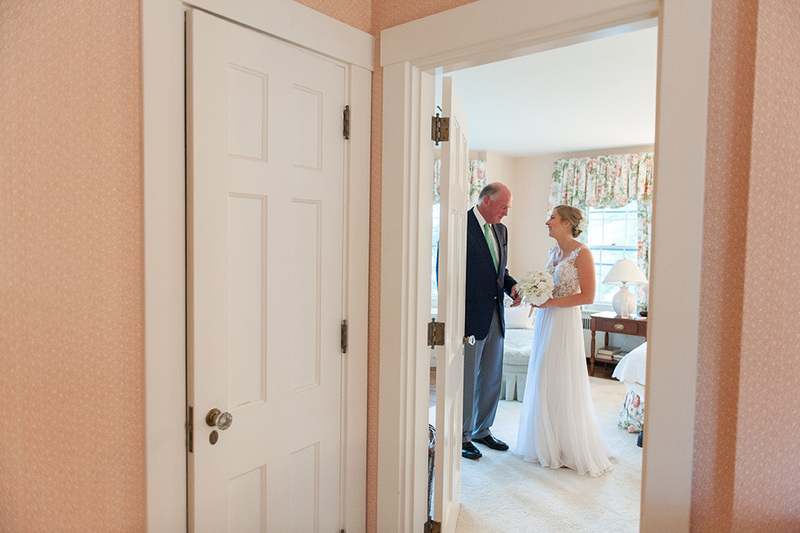 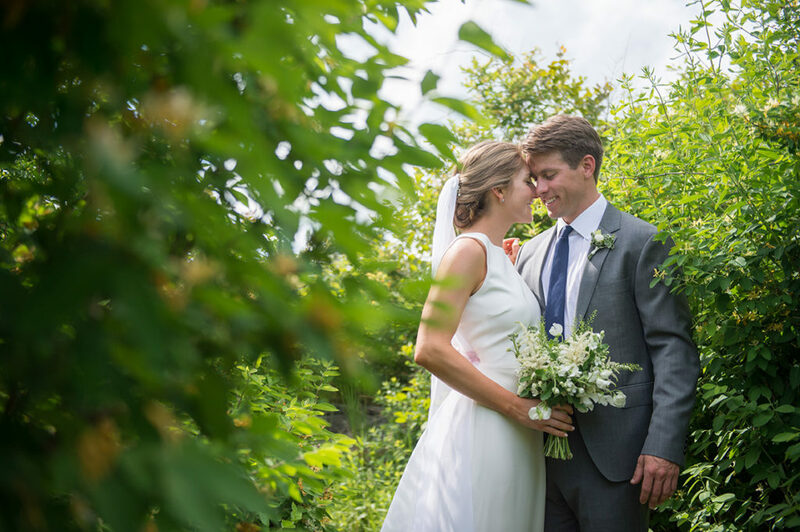 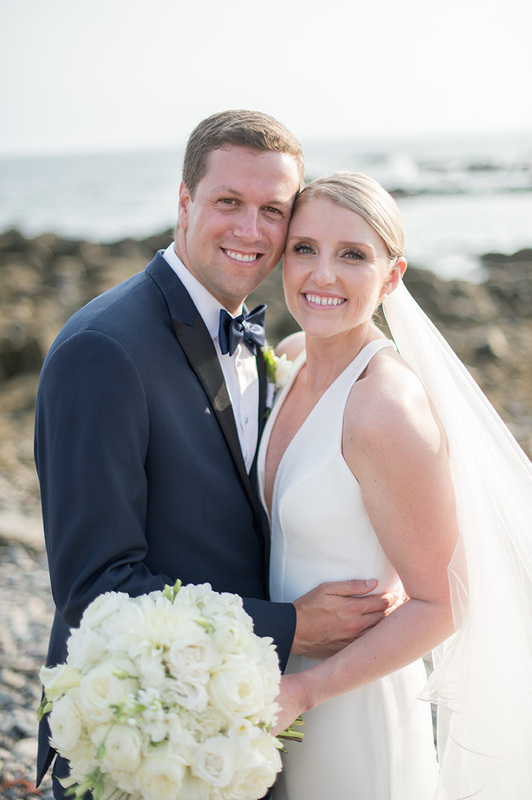 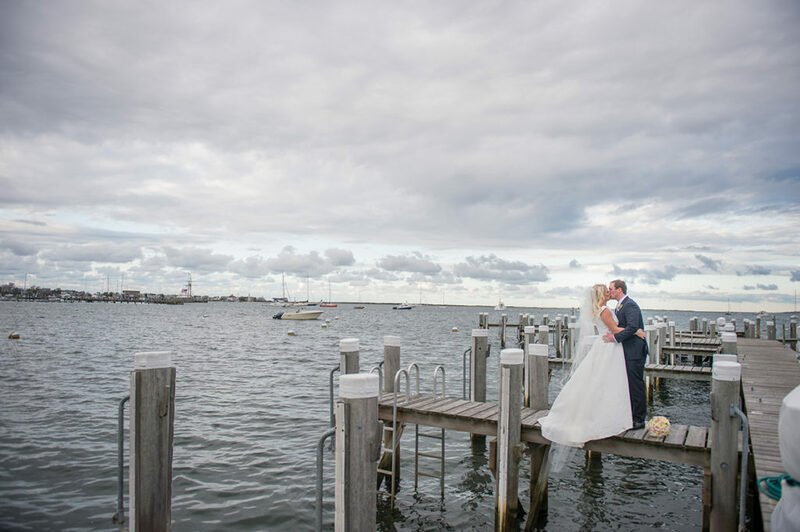 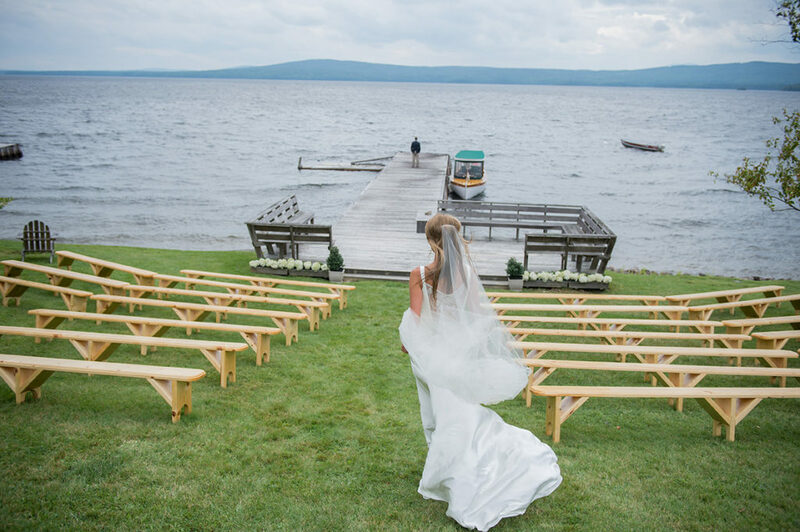 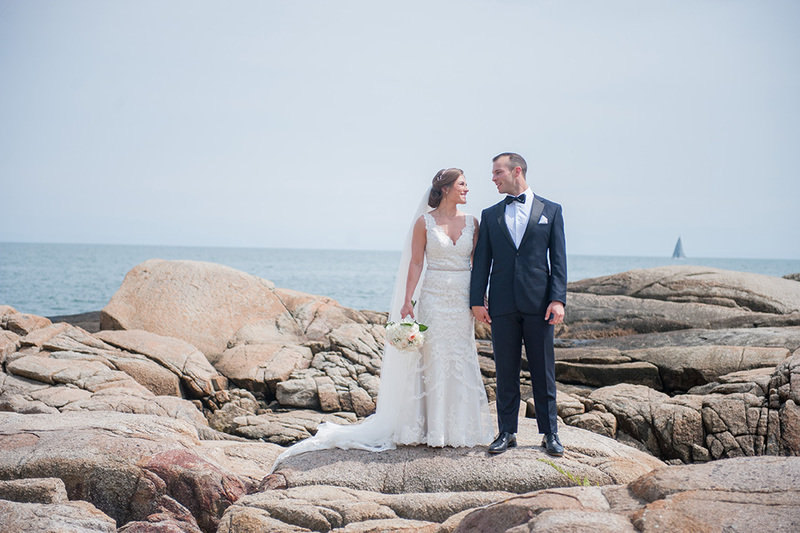 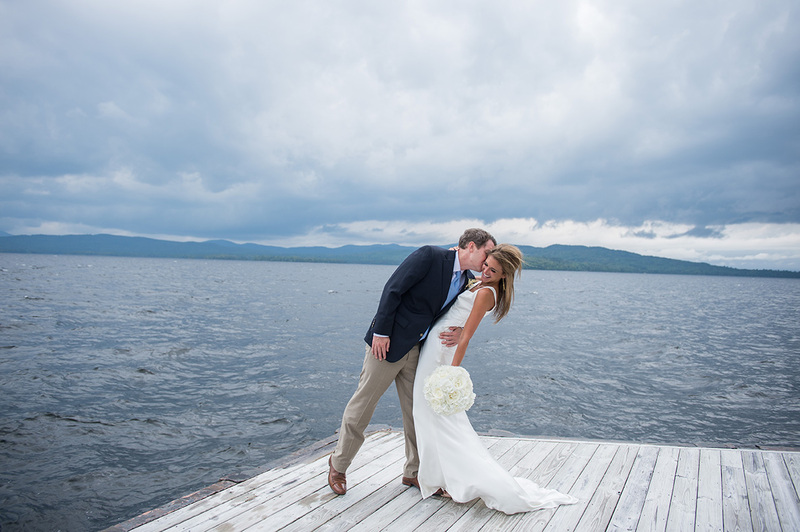 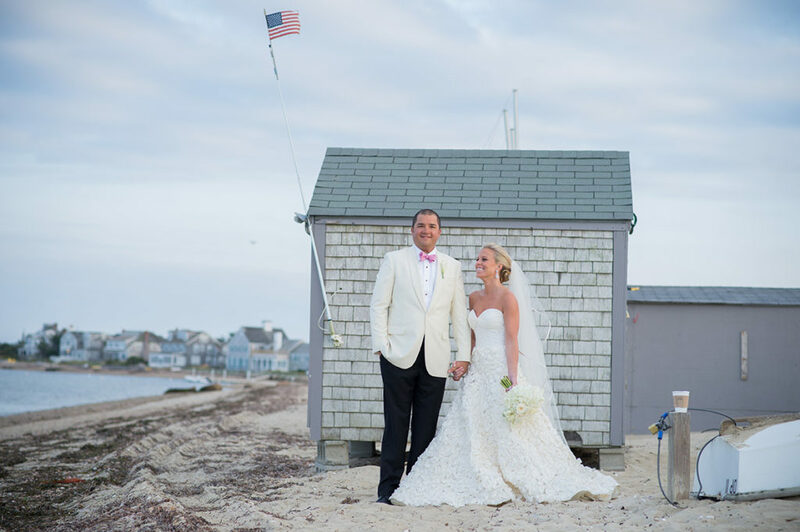 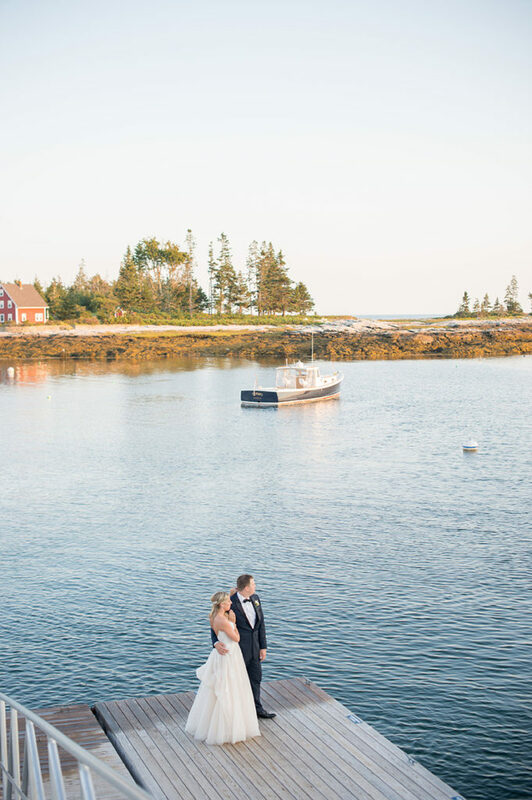 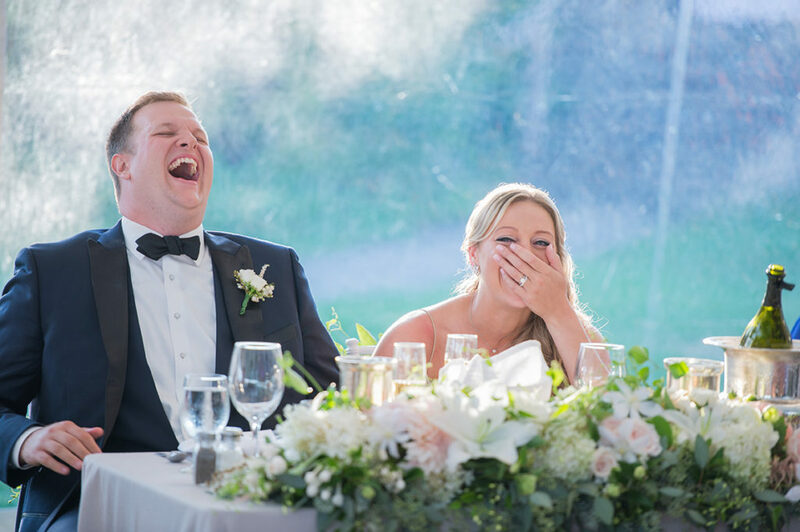 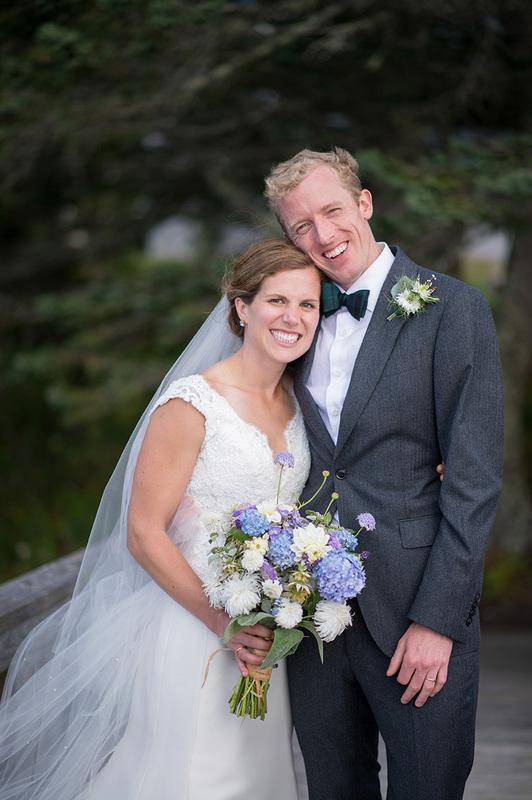 If your wedding is taking place in New England because you feel connected to this little corner of the US and if you are so super excited about getting married to your love and celebrate with your family and friends, we are your photographers. 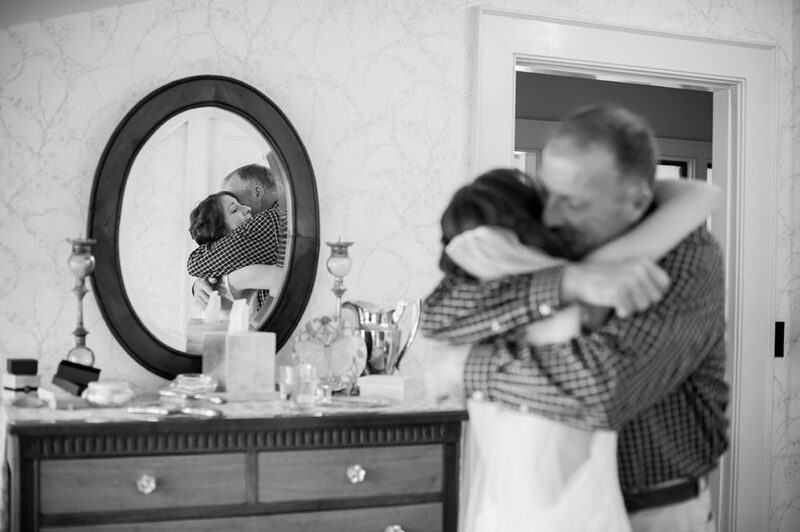 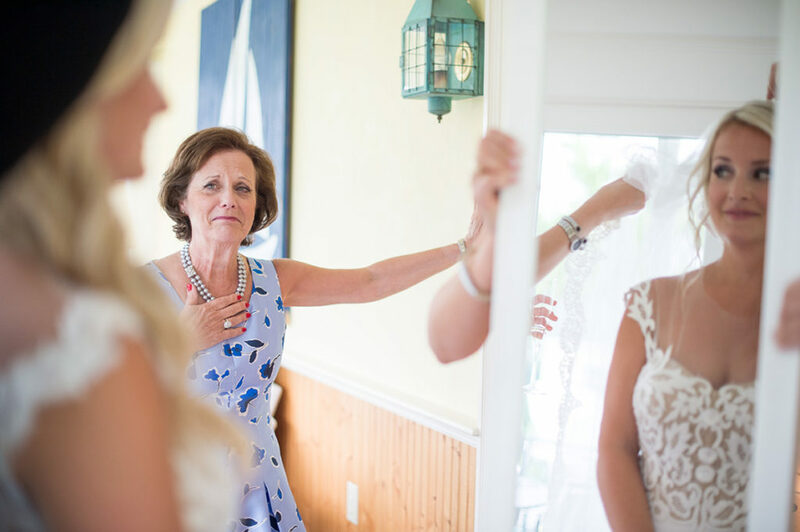 If photography is important to you and you want heartfelt, timeless images to last a lifetime, we are your photographers. 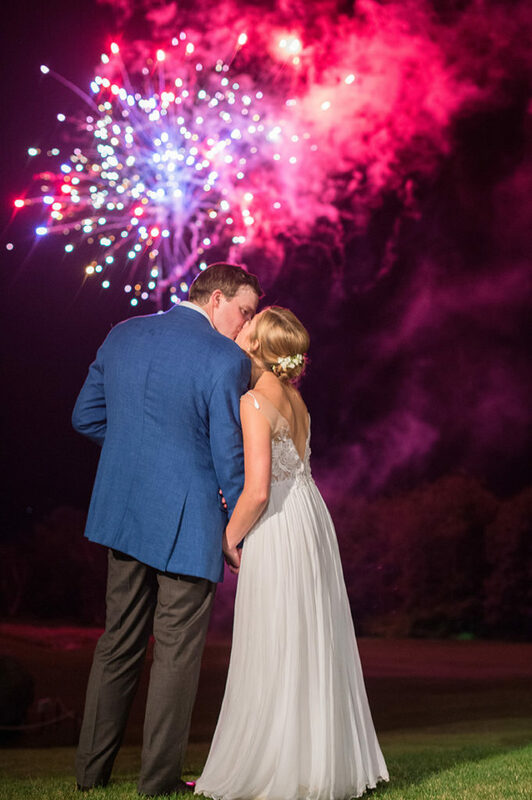 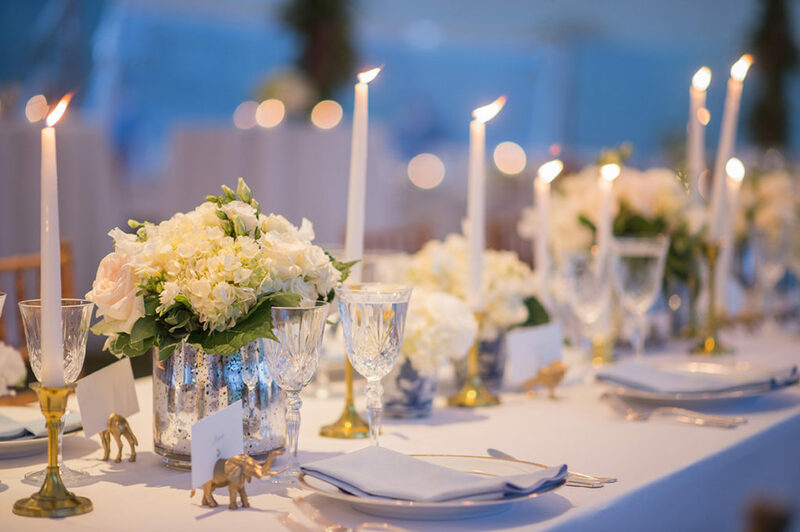 I would love to hear more about what you have planned, contact us here to share a little bit about your celebration and check availability.